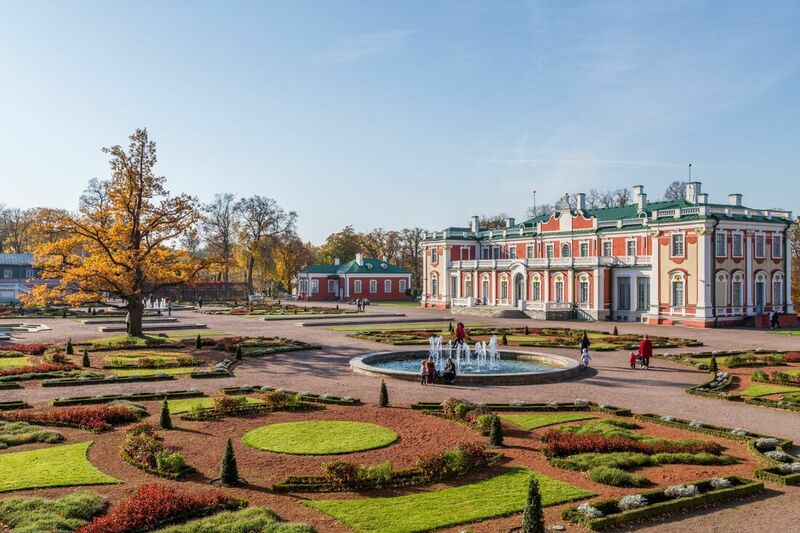 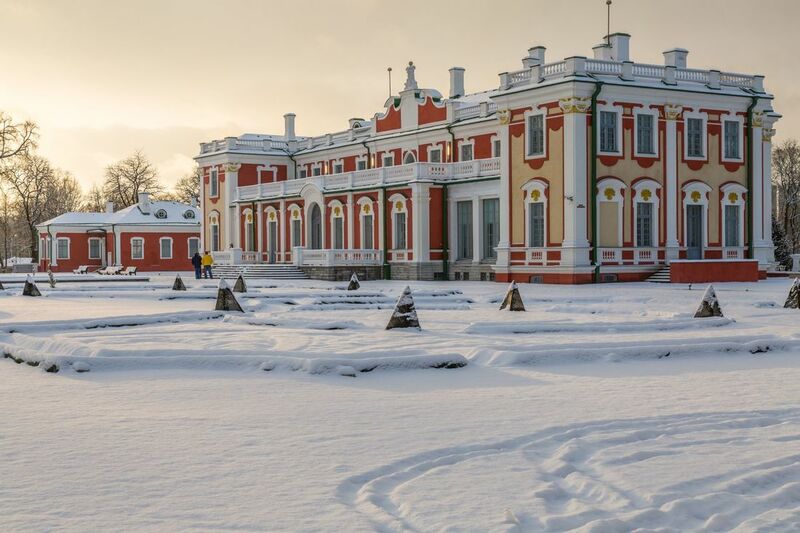 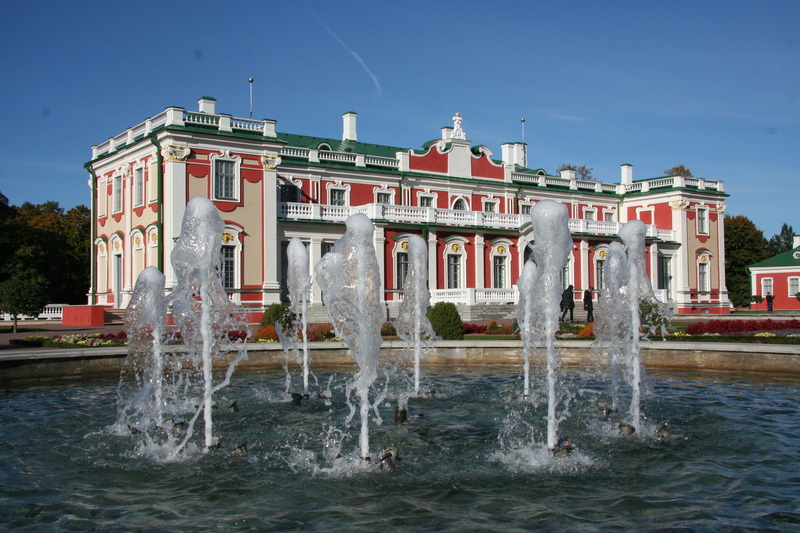 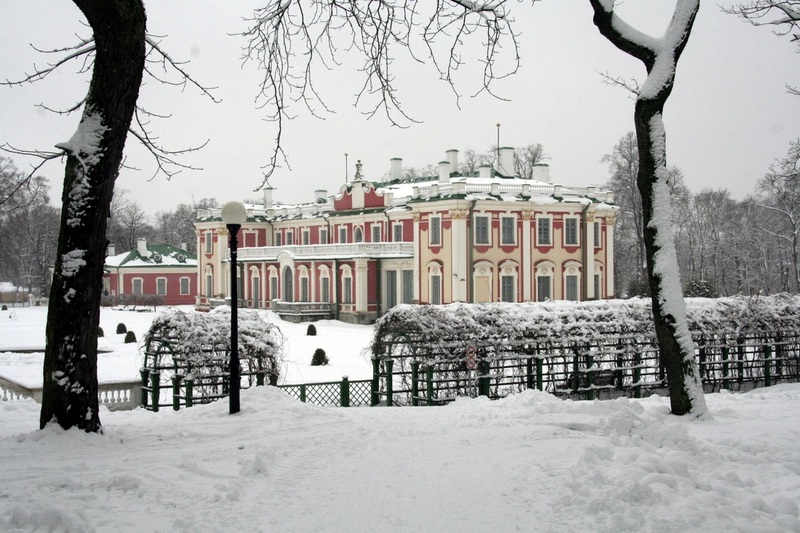 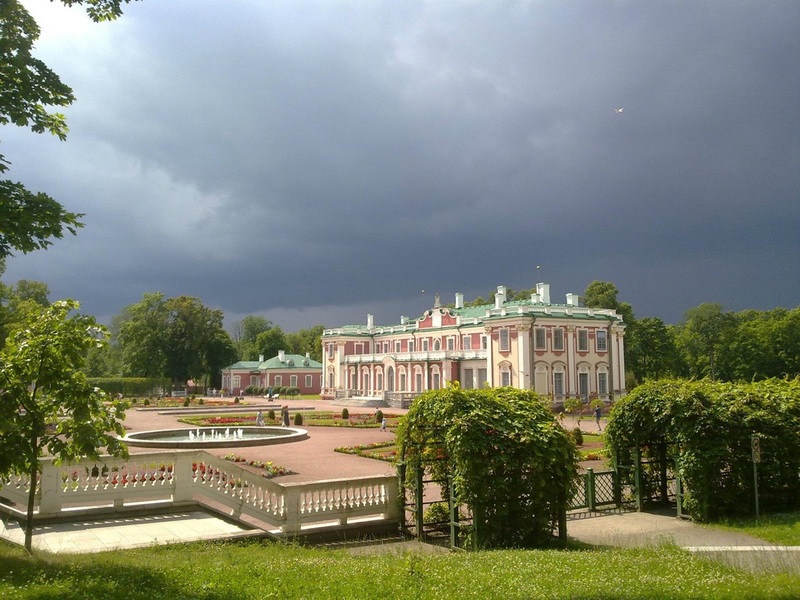 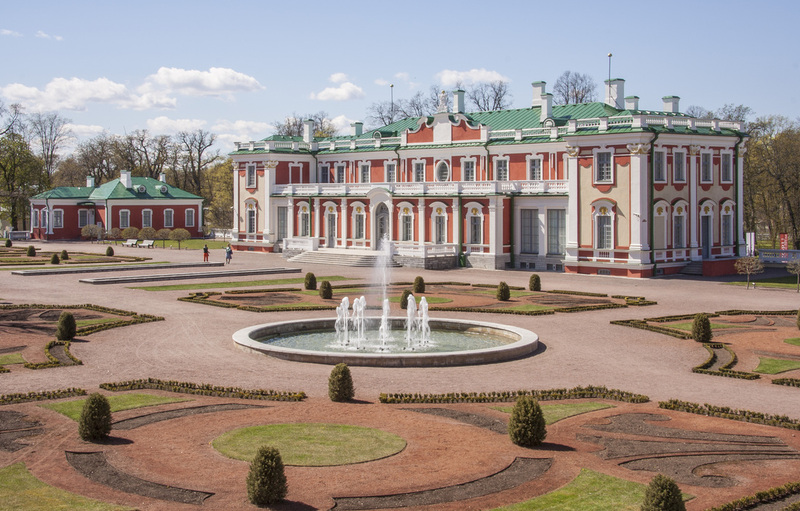 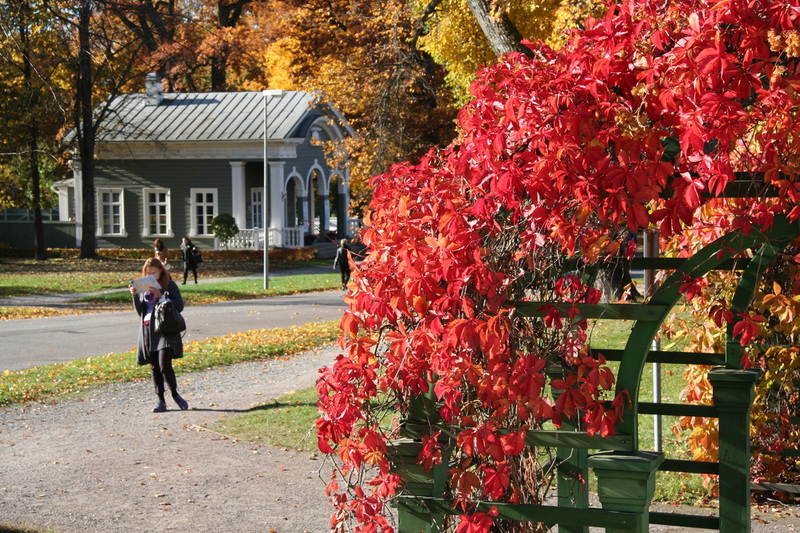 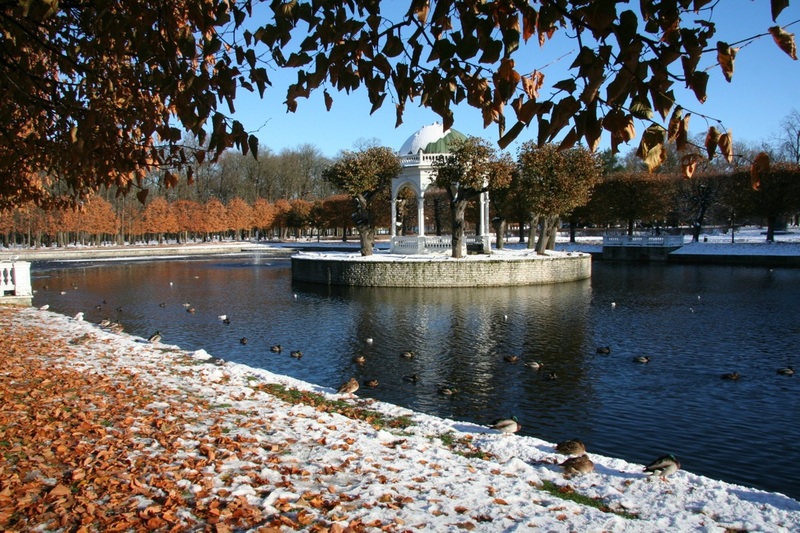 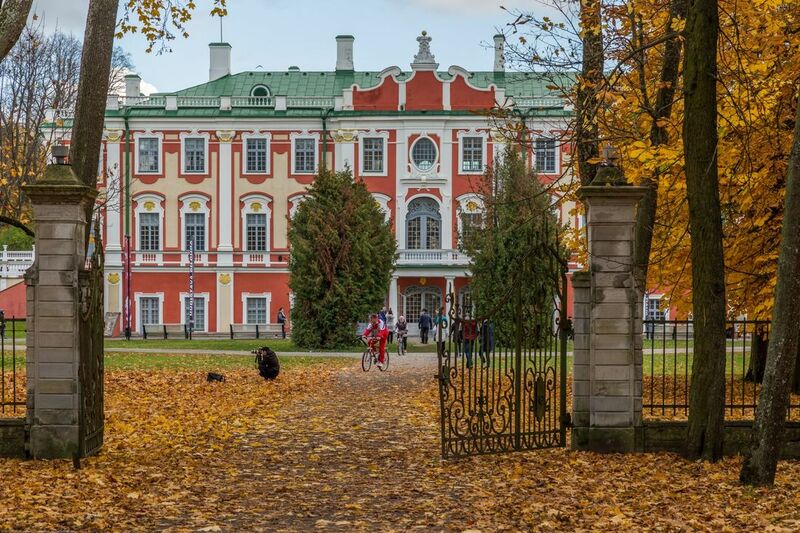 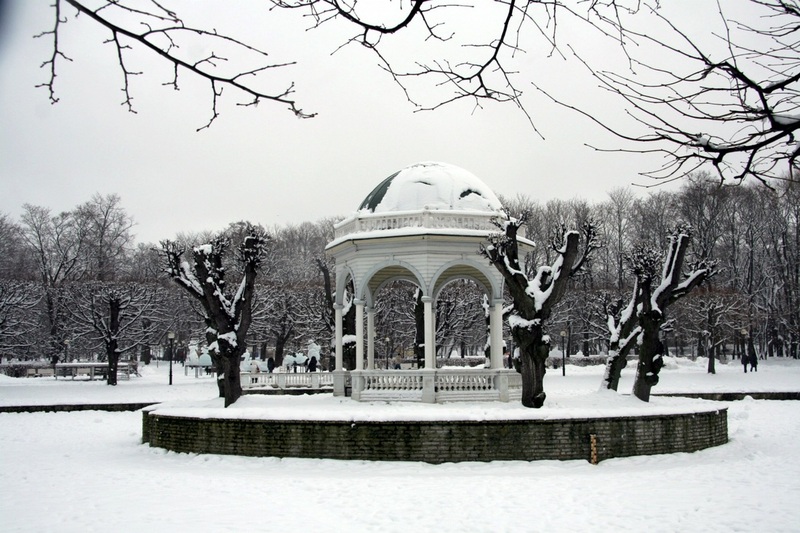 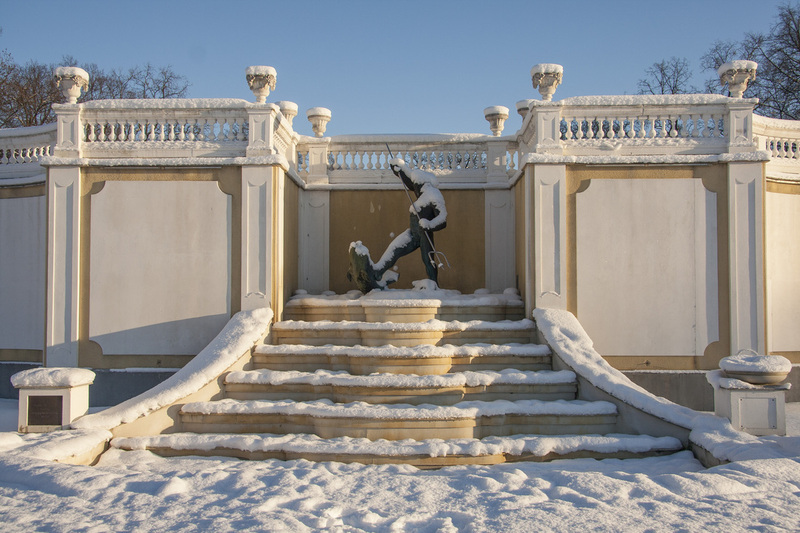 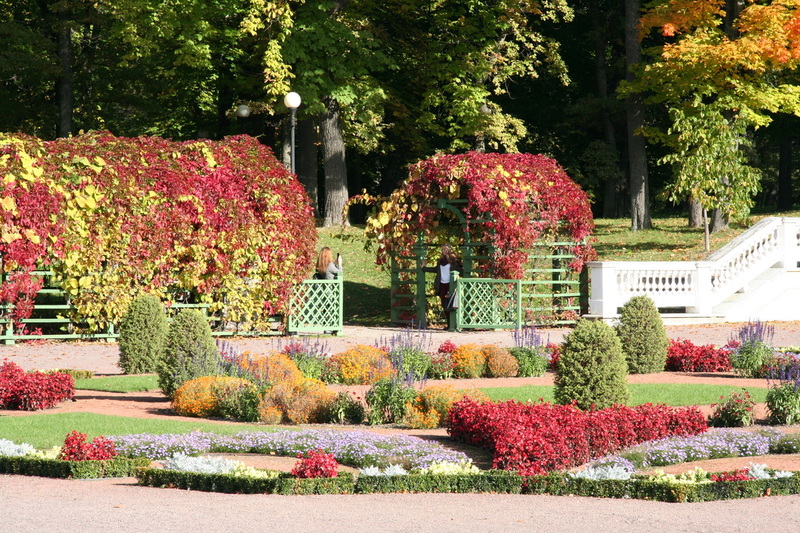 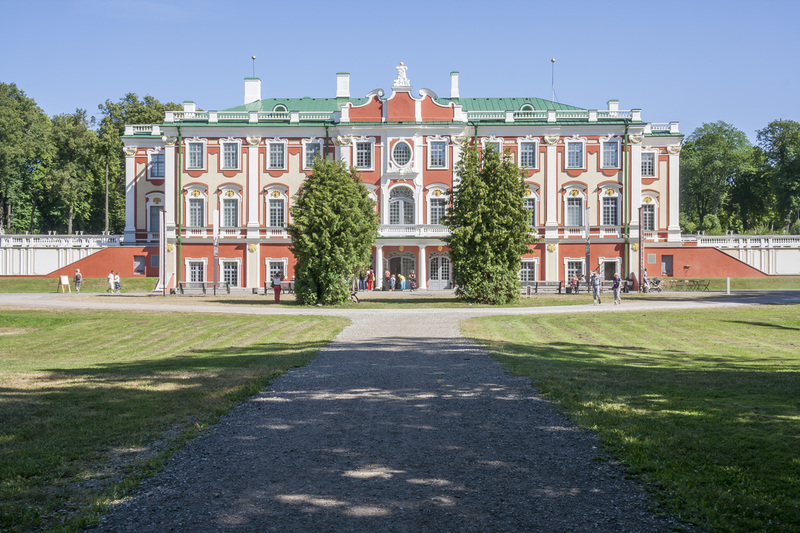 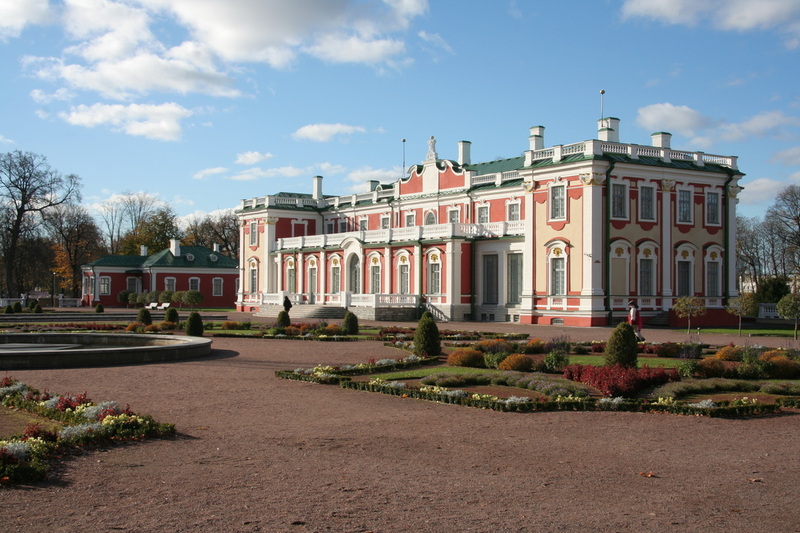 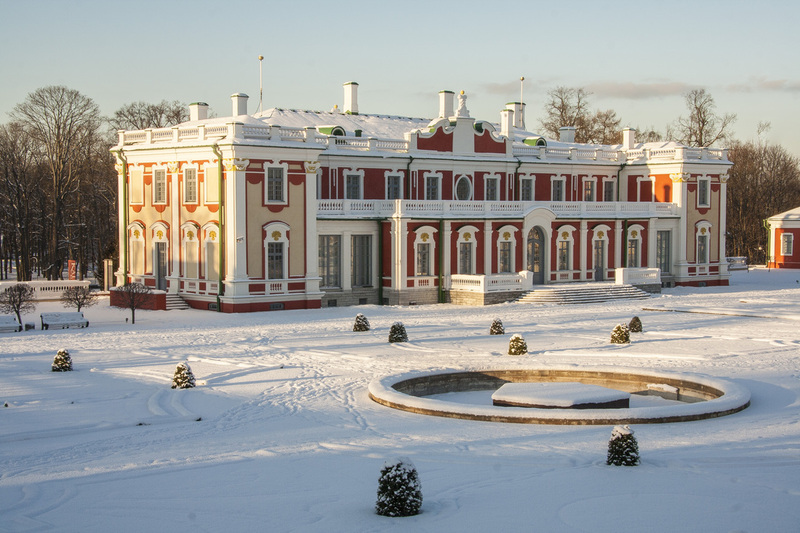 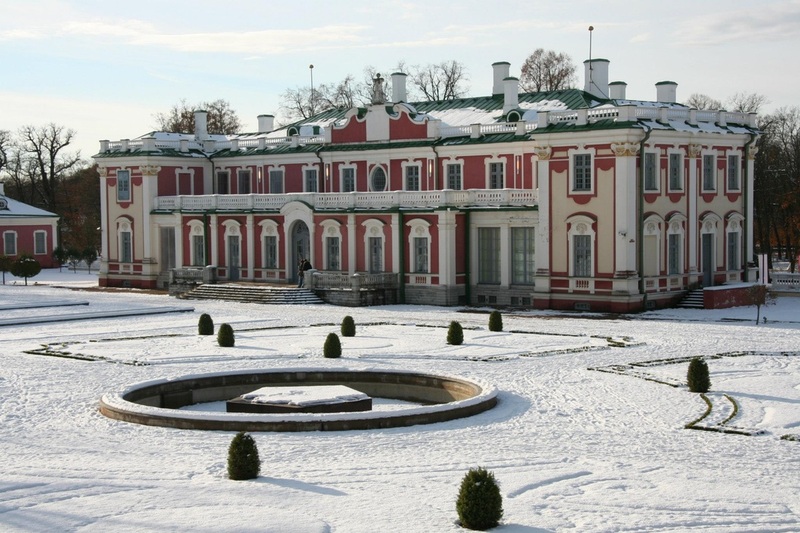 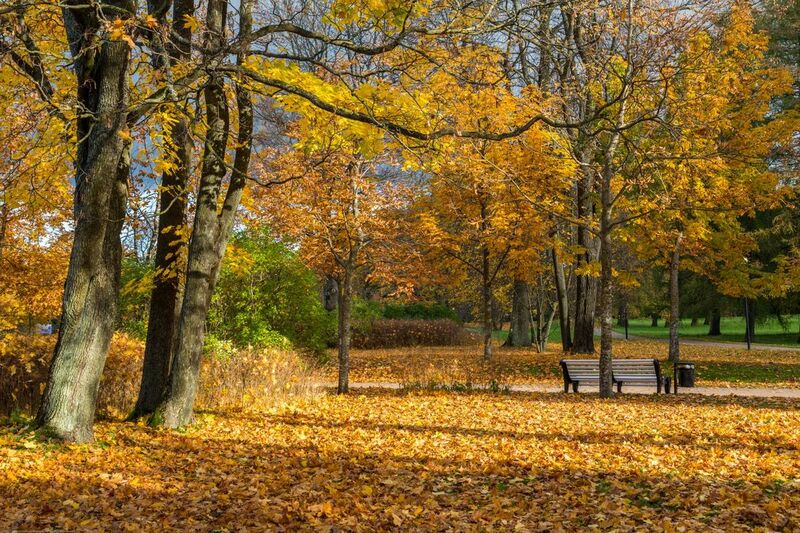 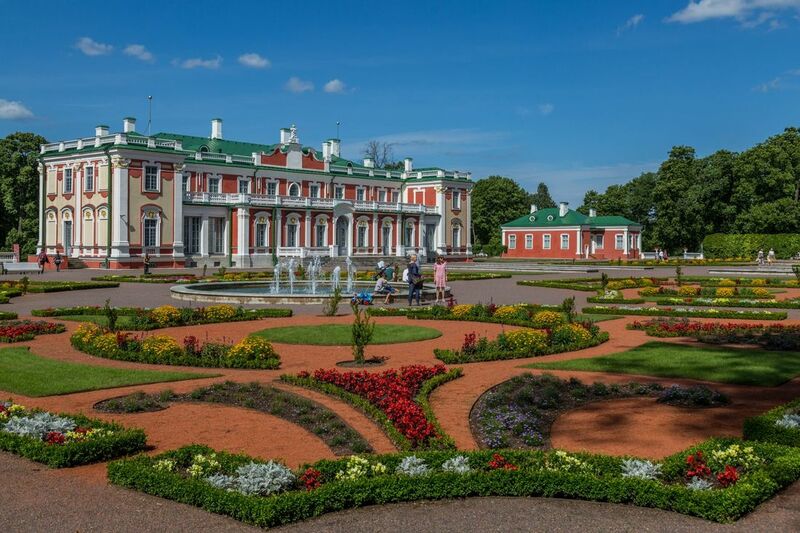 Visit Kadriorg park and palace complex created by czar Peter the Great for his beloved wife Catharine I. 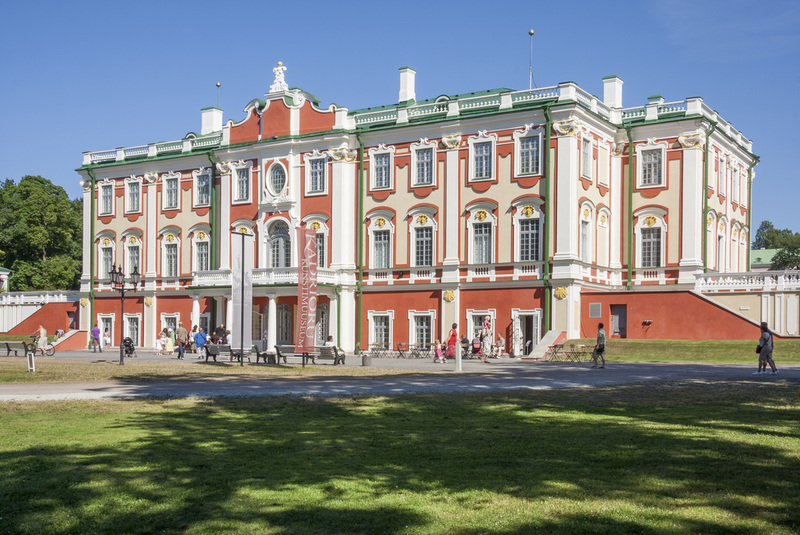 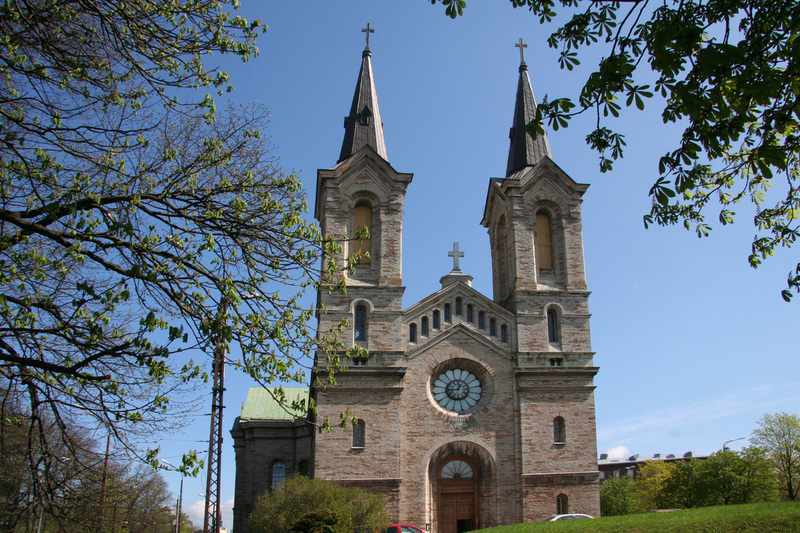 This a great tour for art lovers. 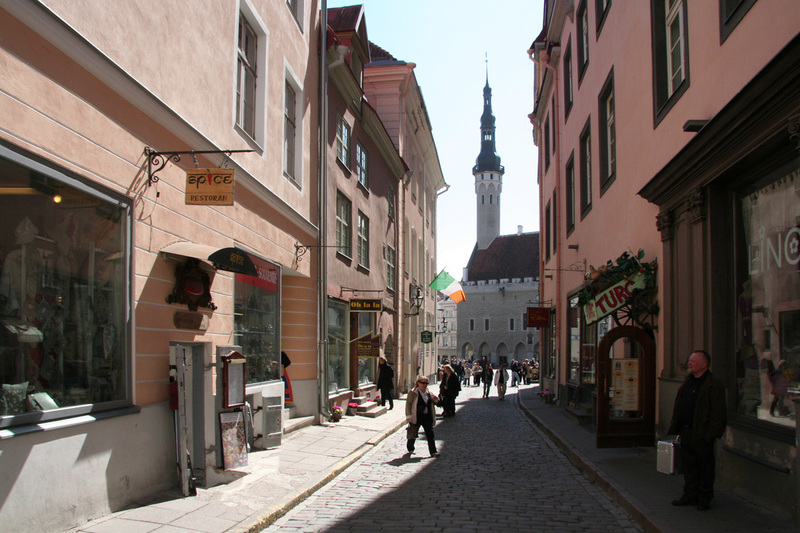 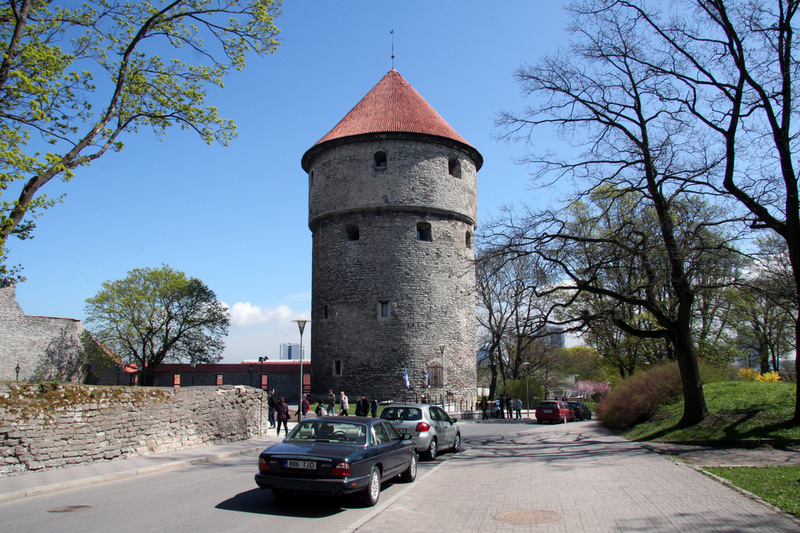 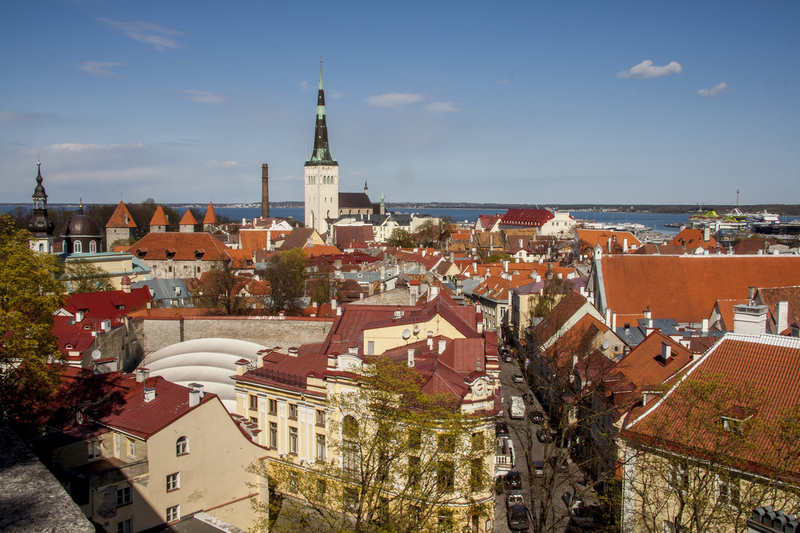 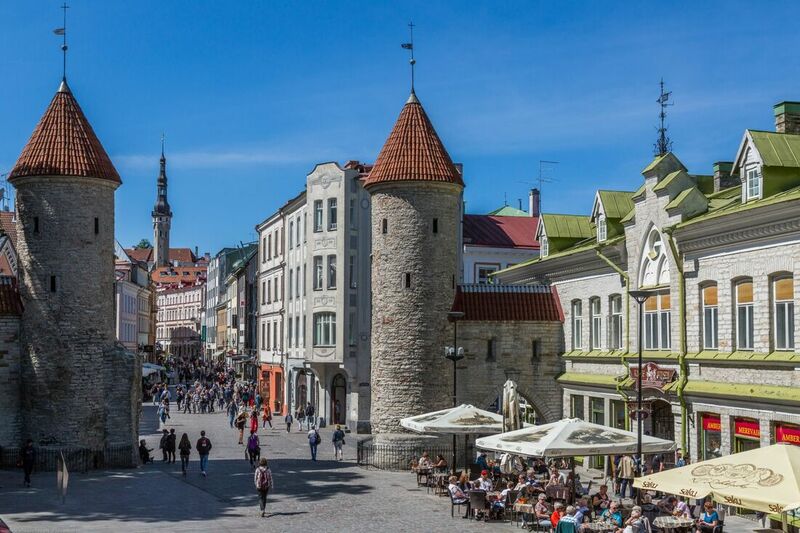 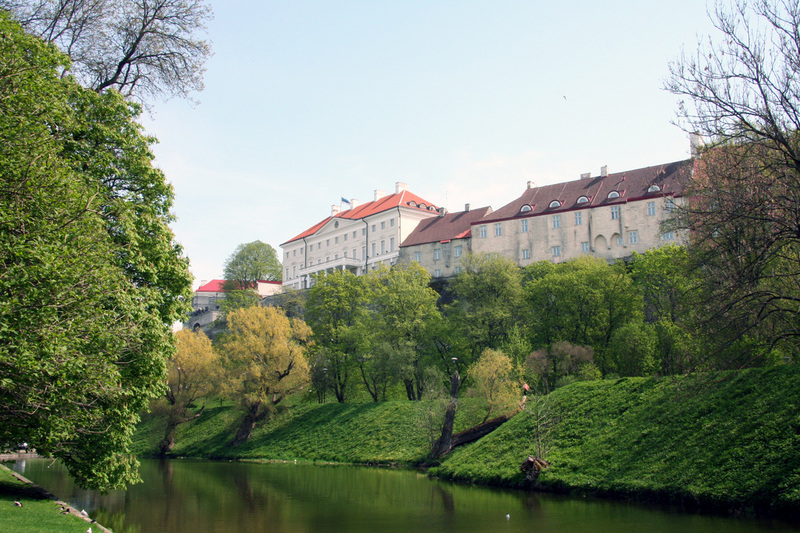 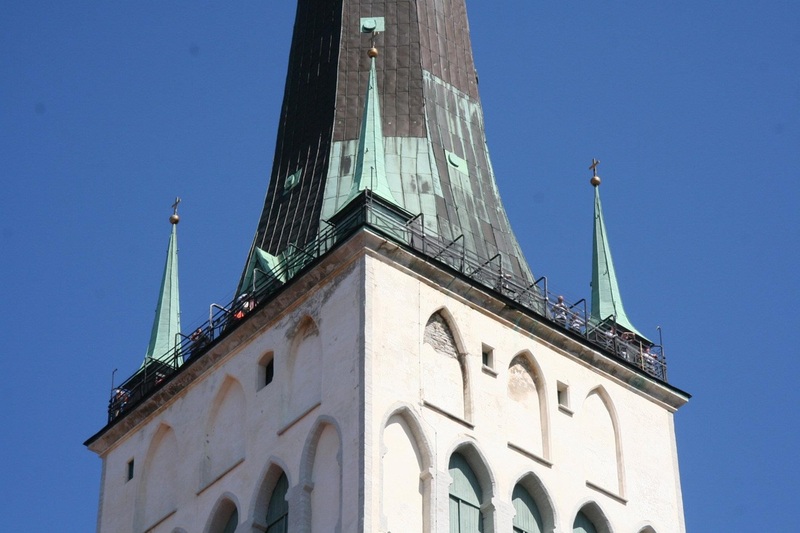 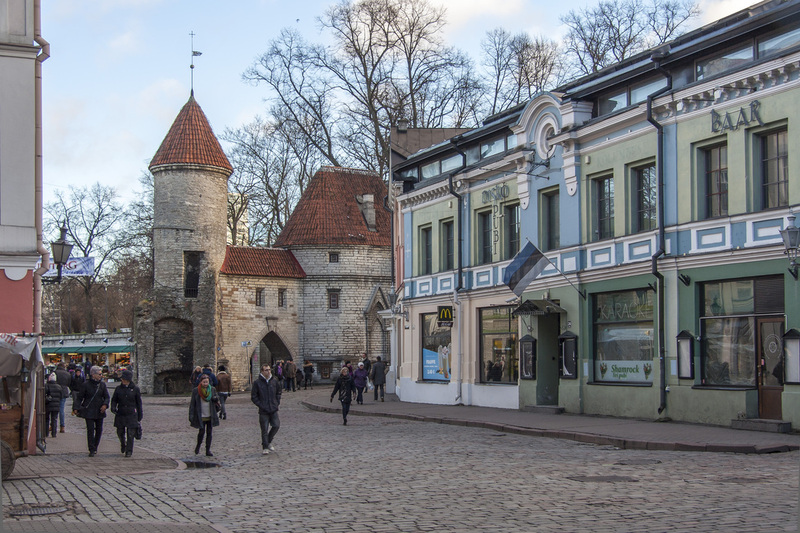 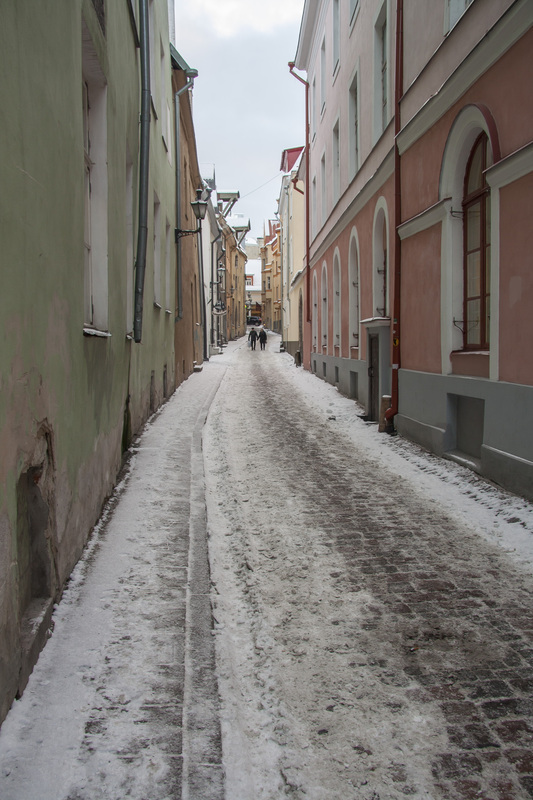 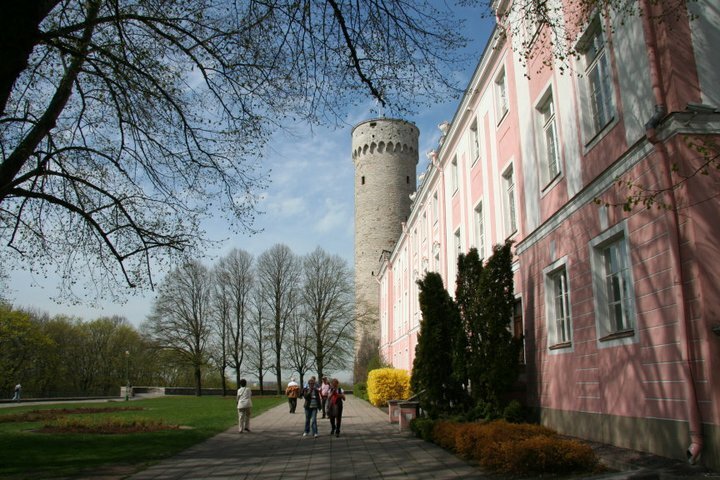 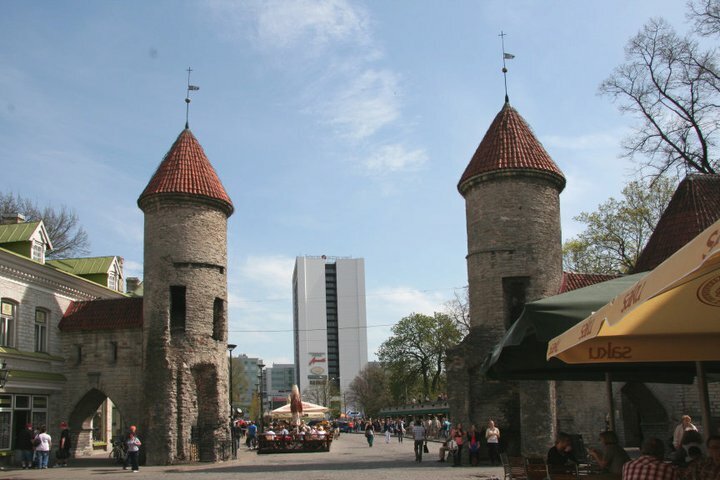 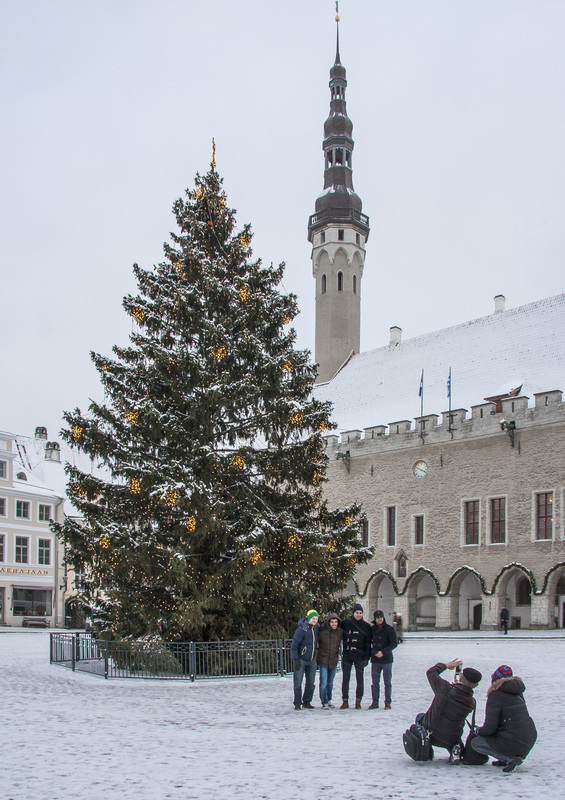 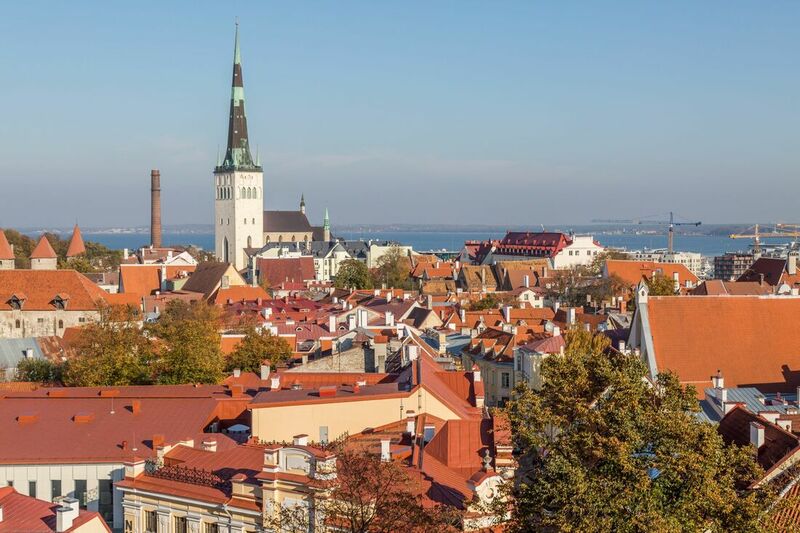 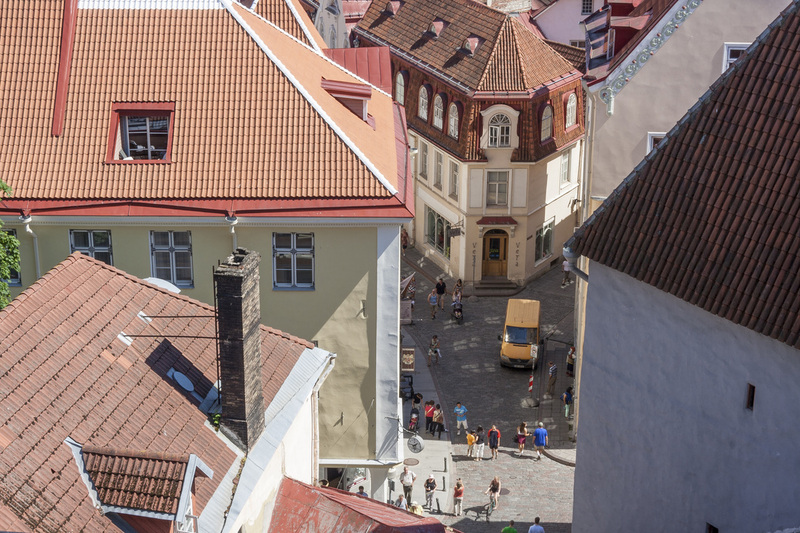 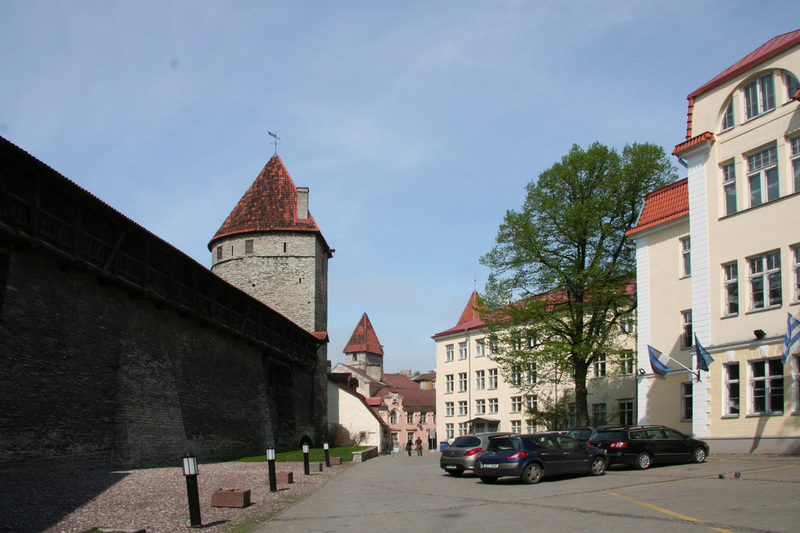 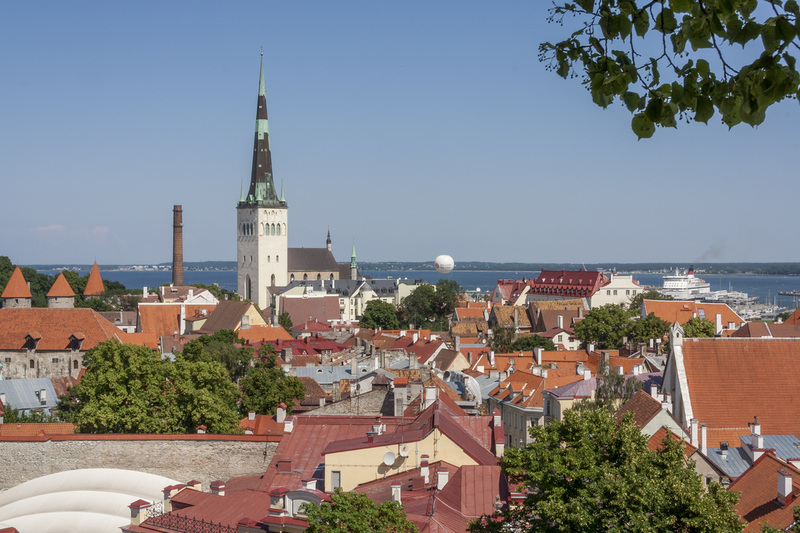 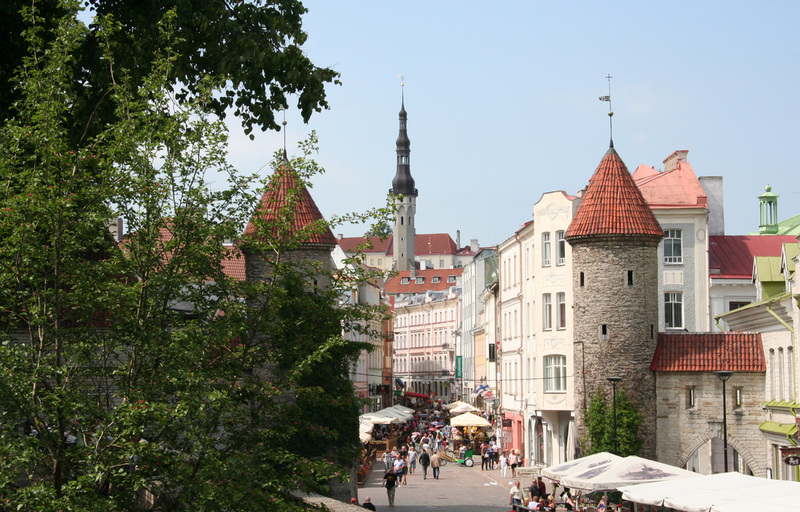 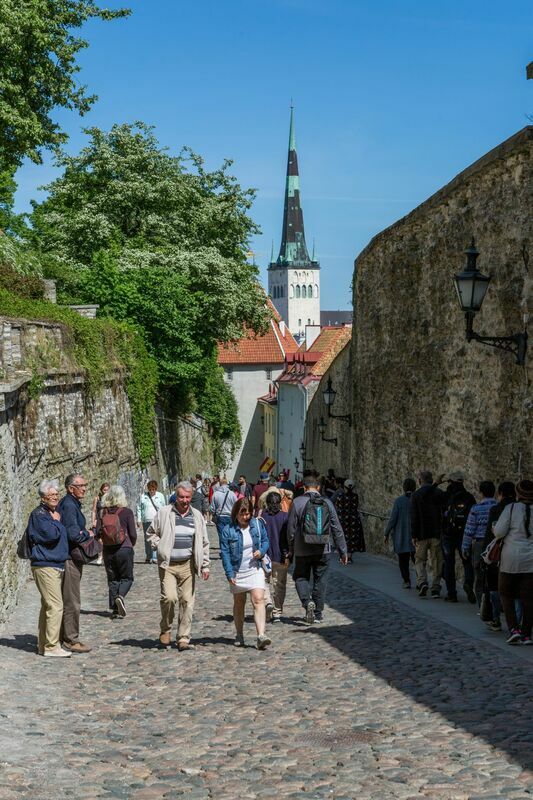 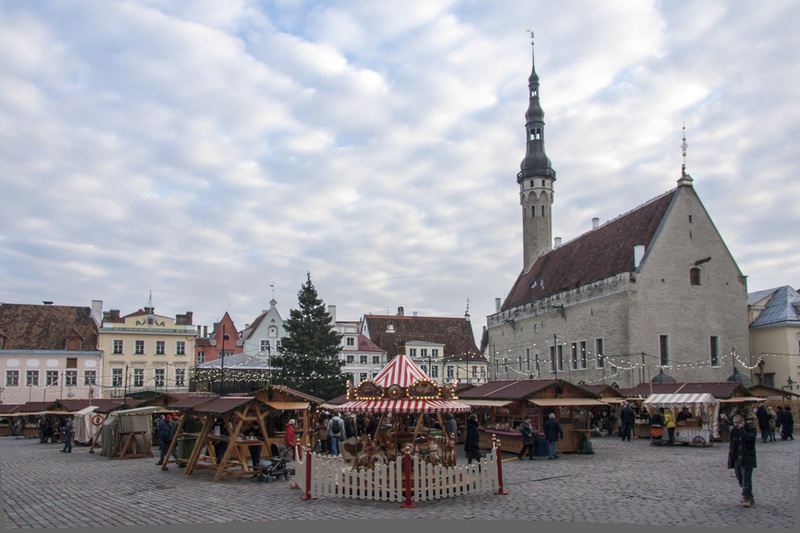 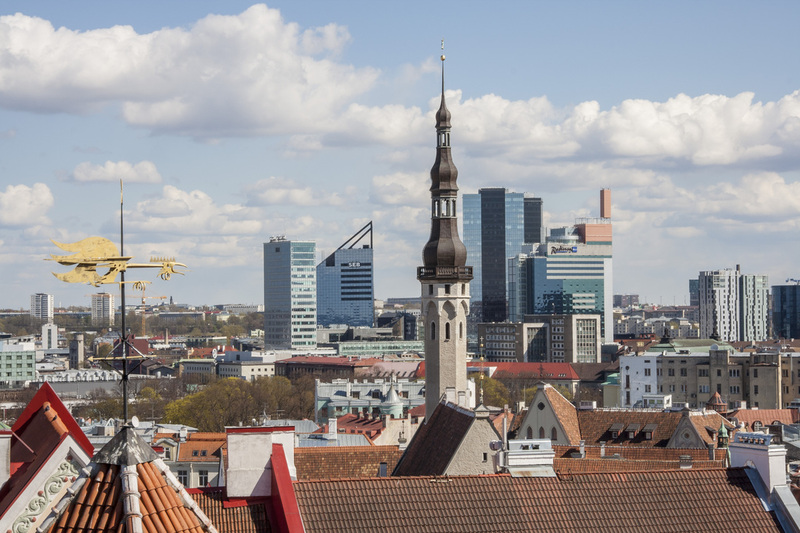 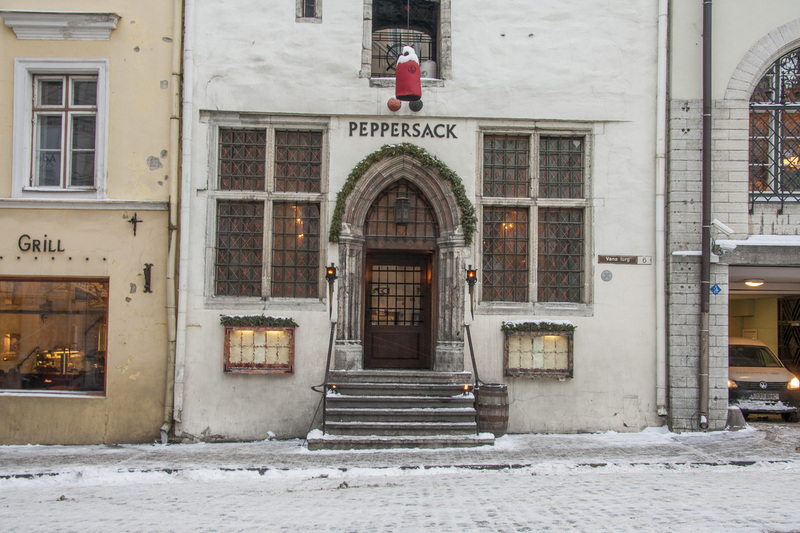 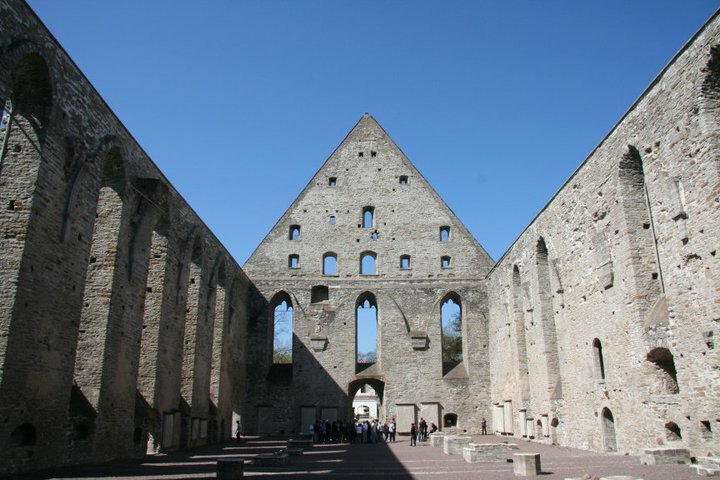 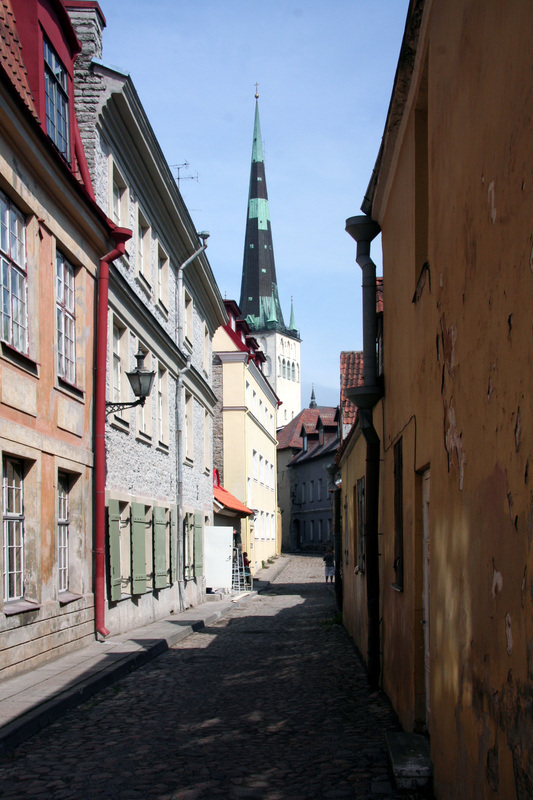 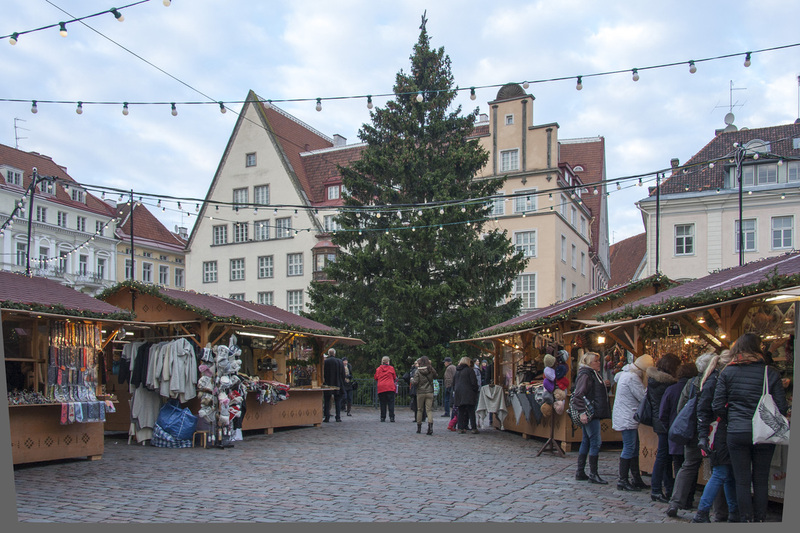 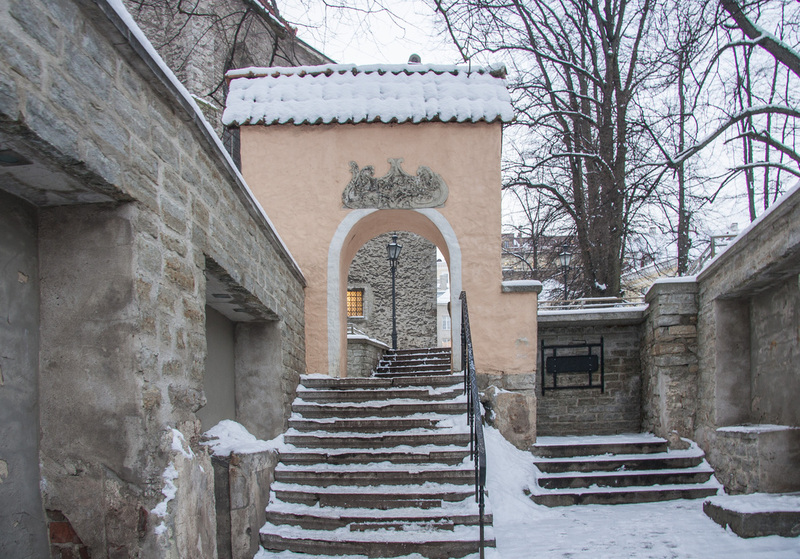 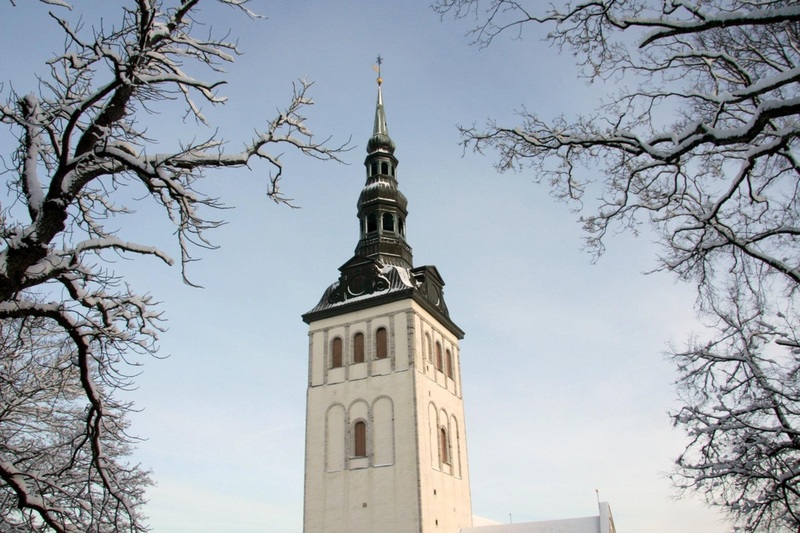 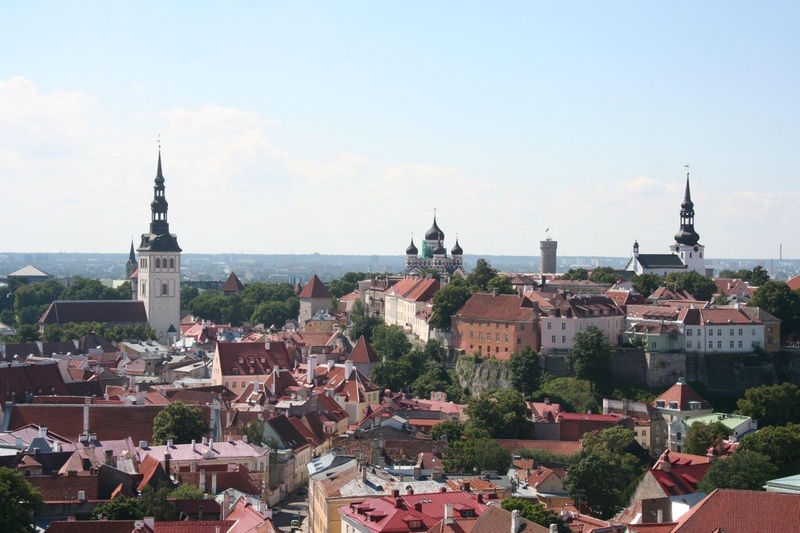 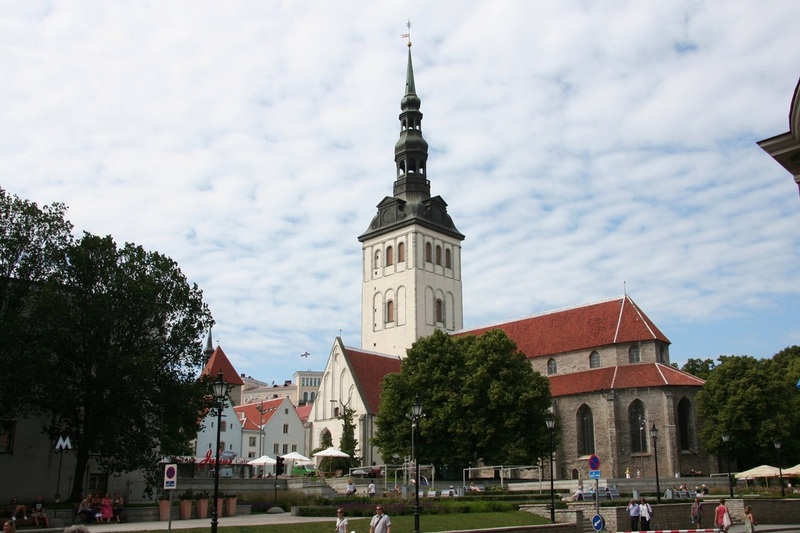 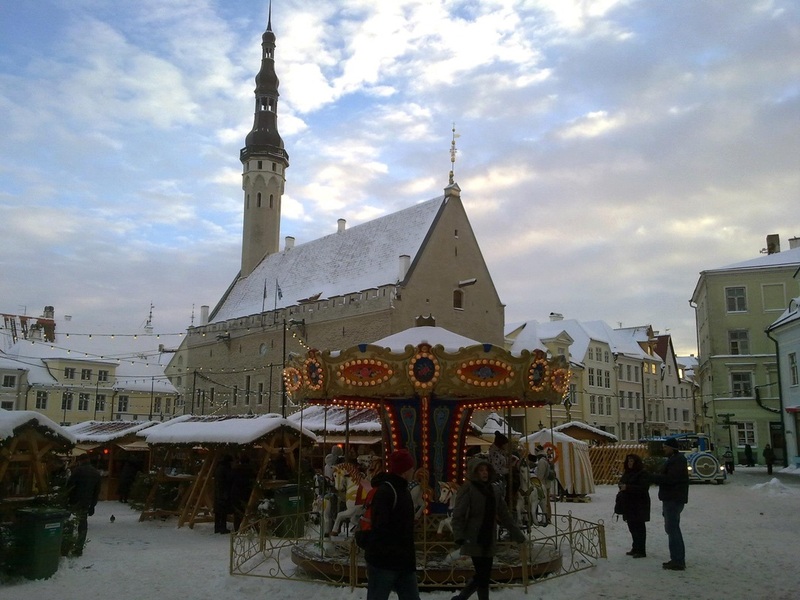 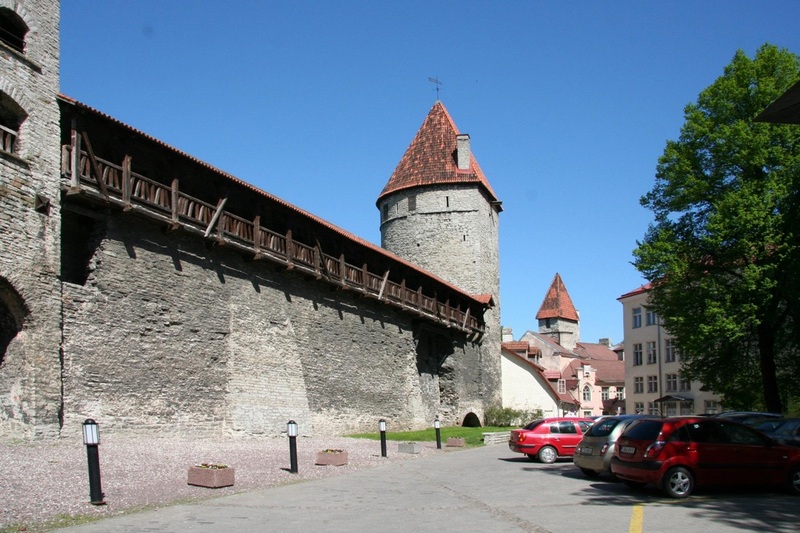 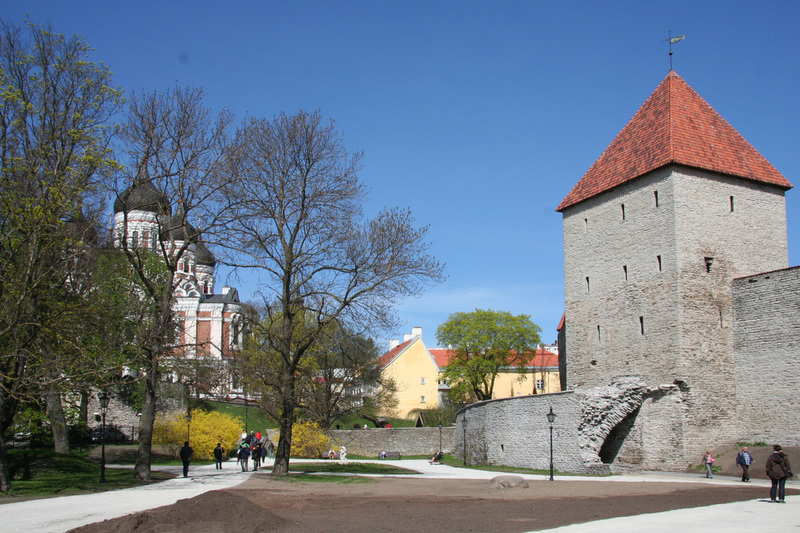 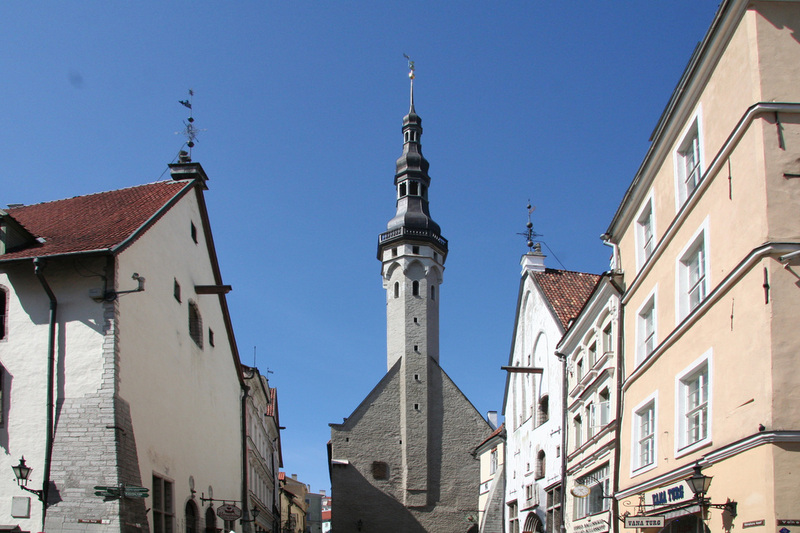 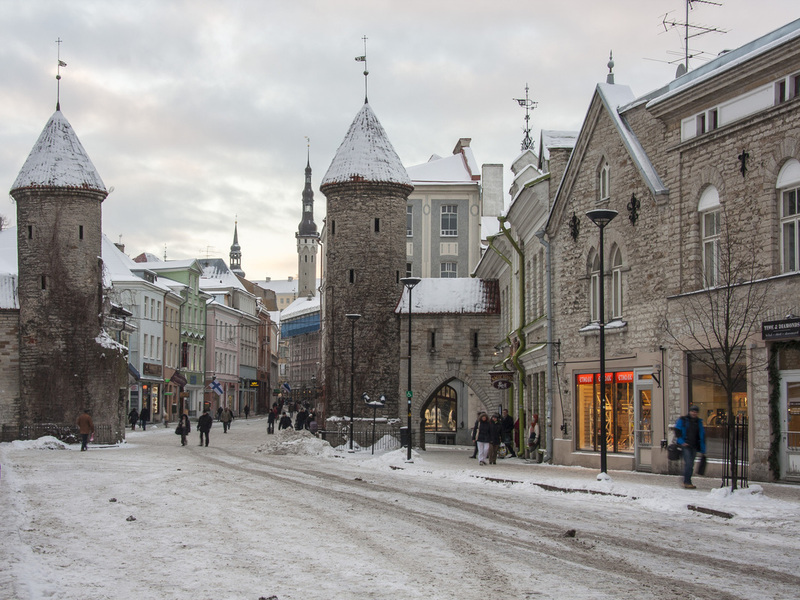 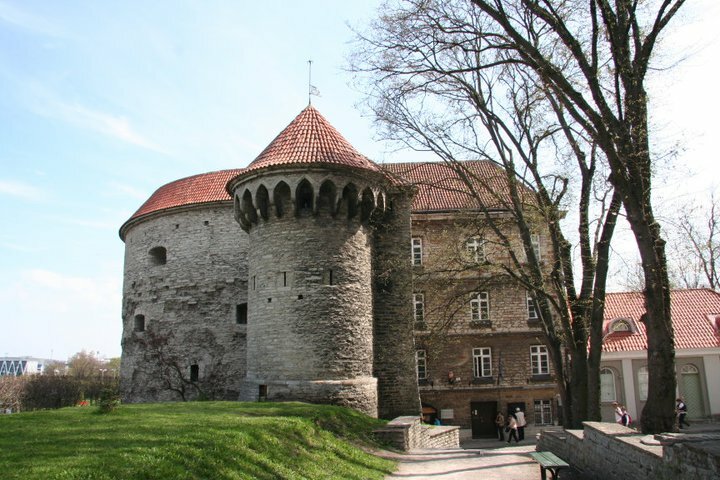 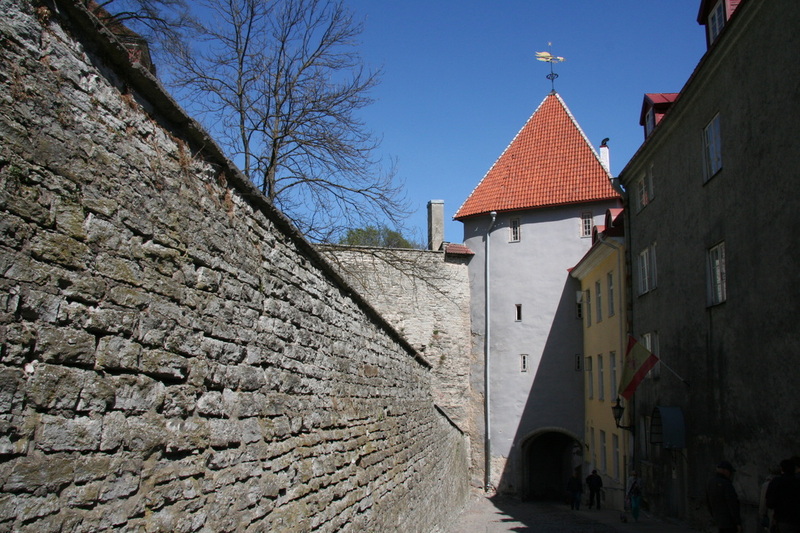 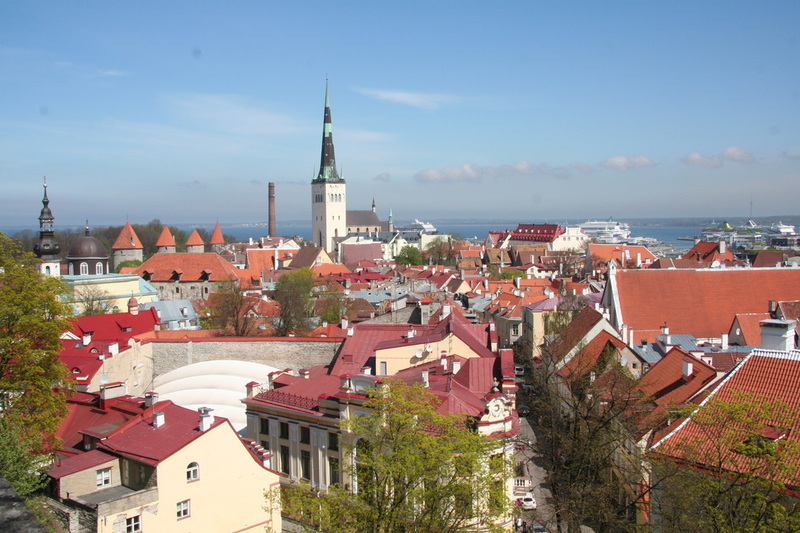 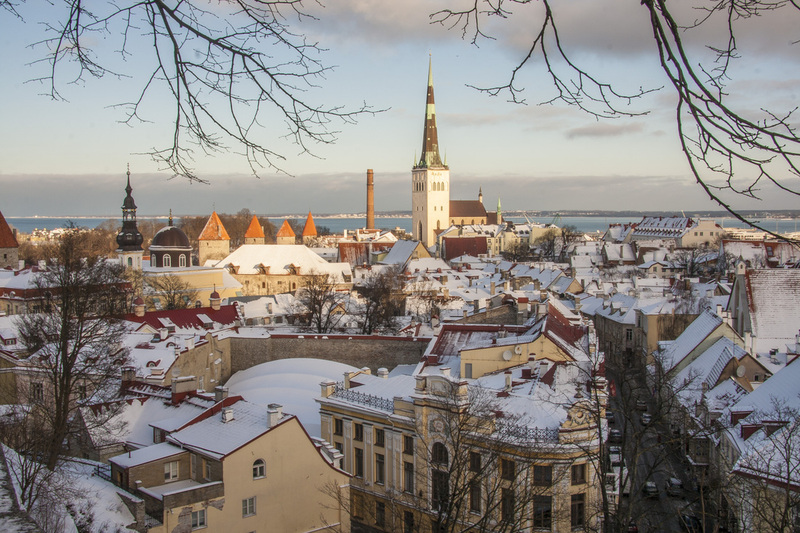 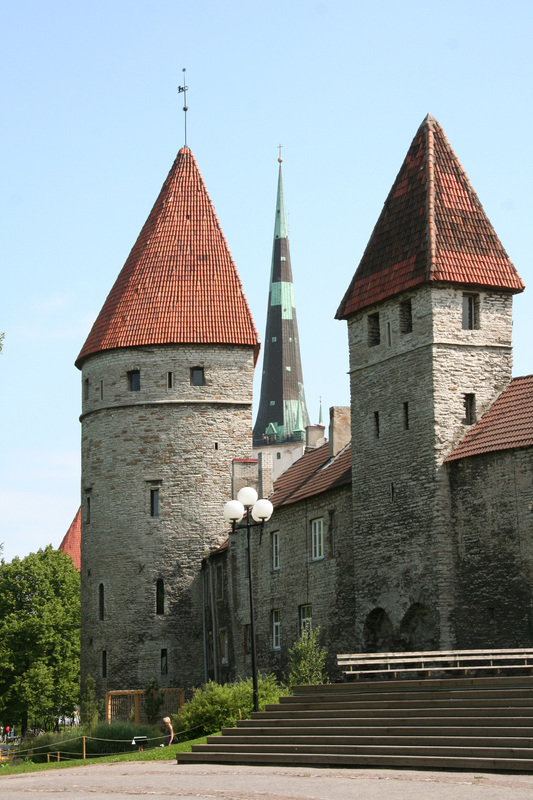 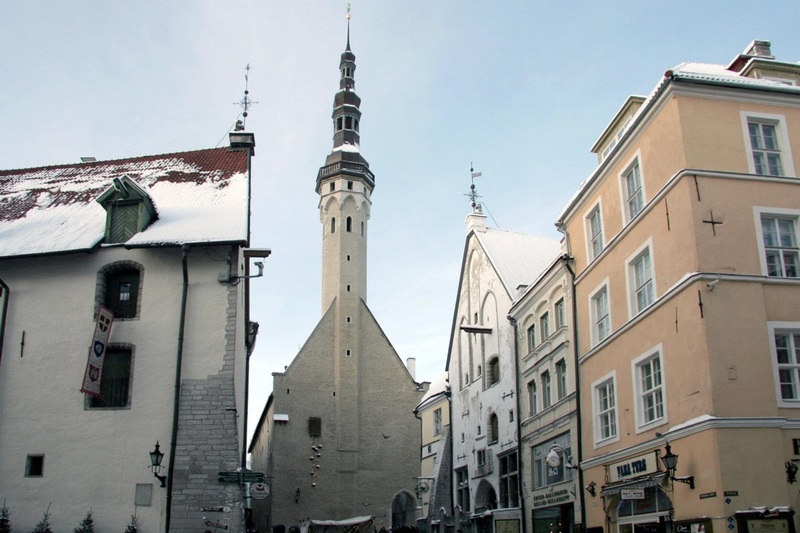 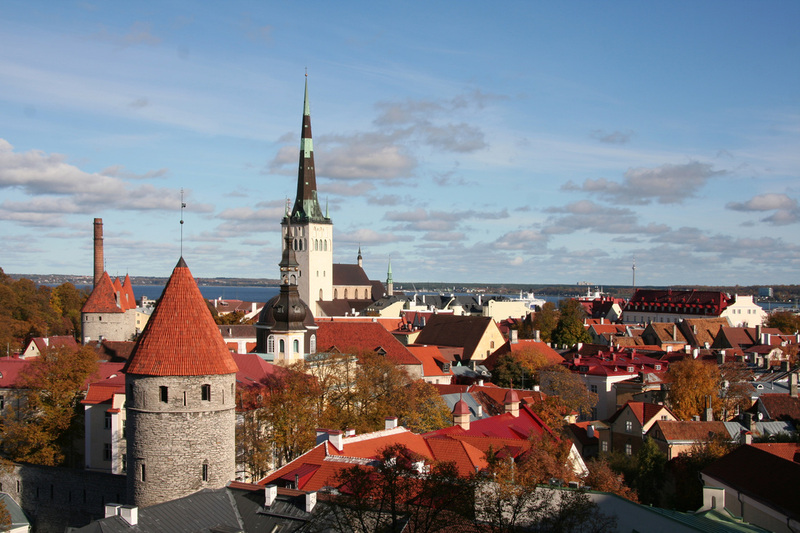 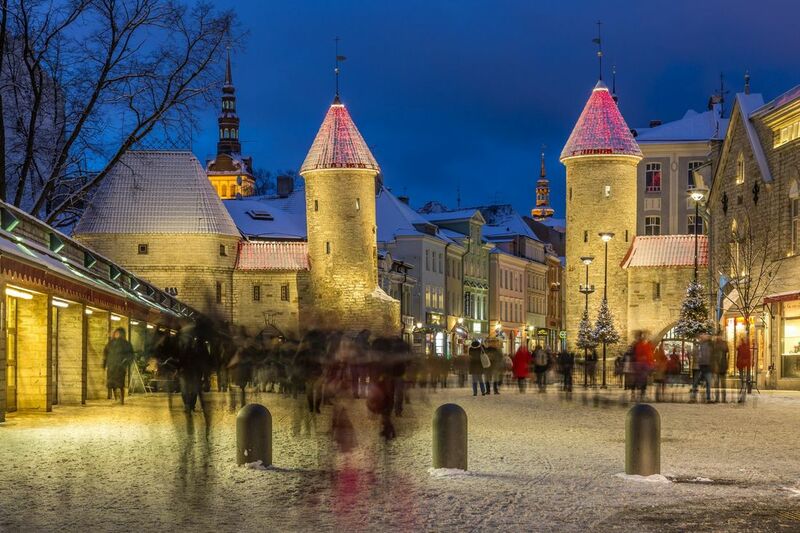 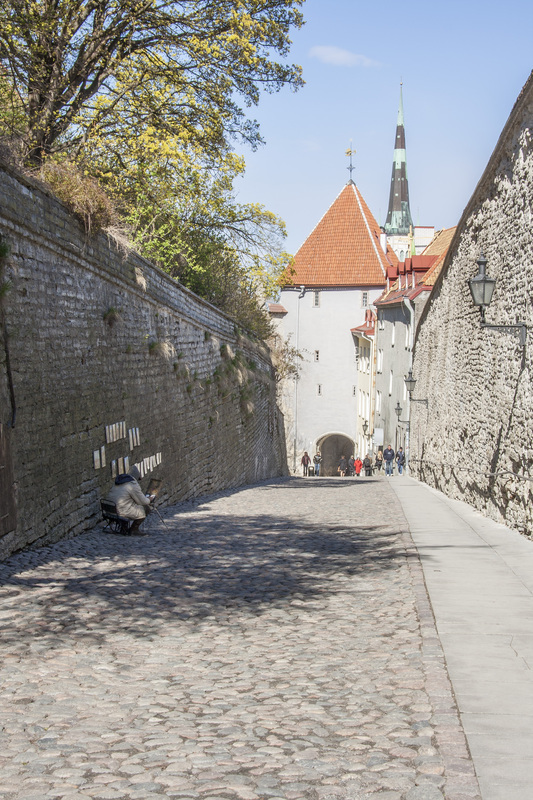 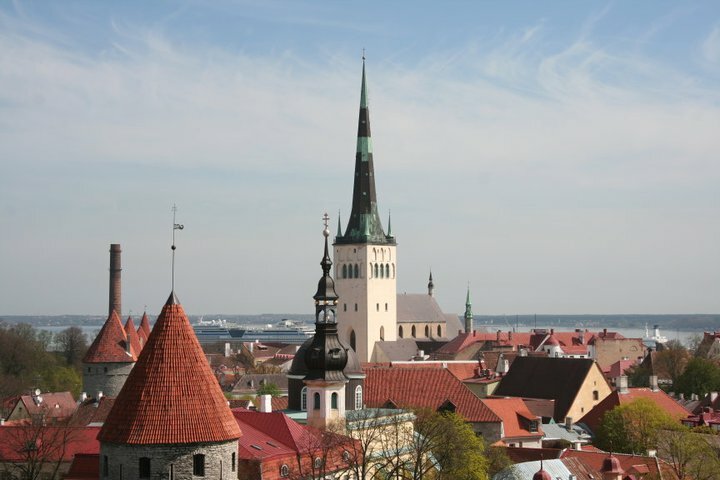 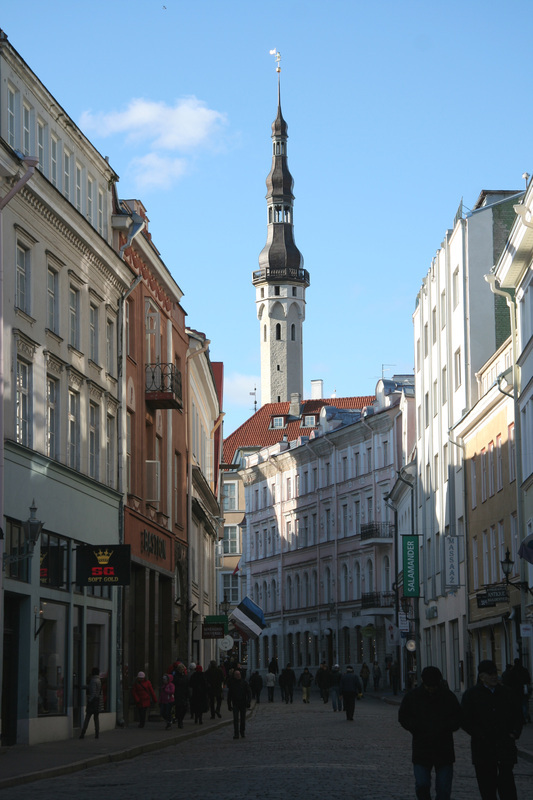 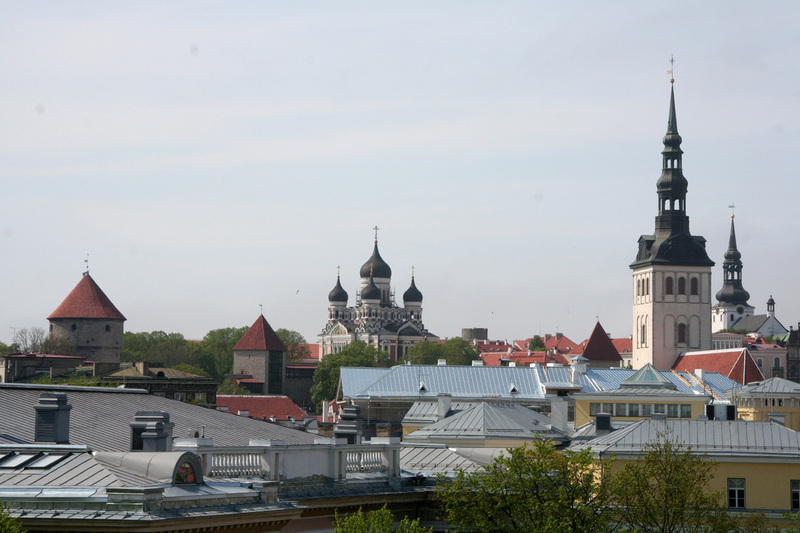 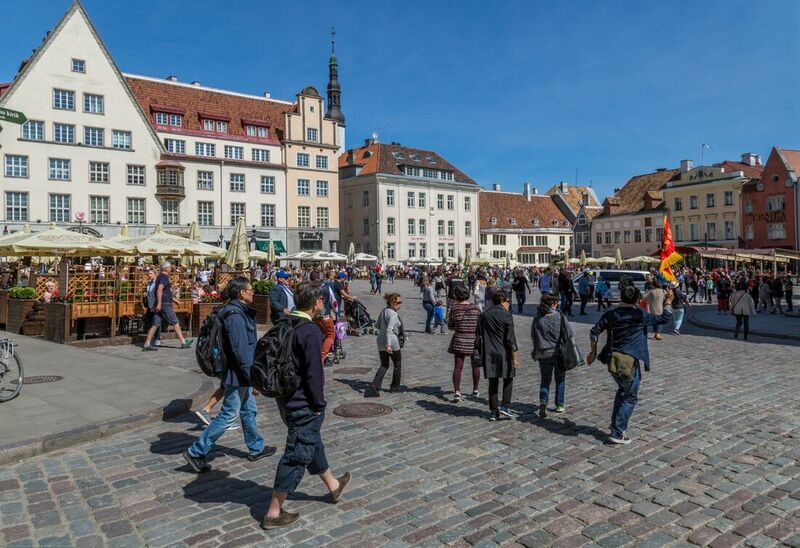 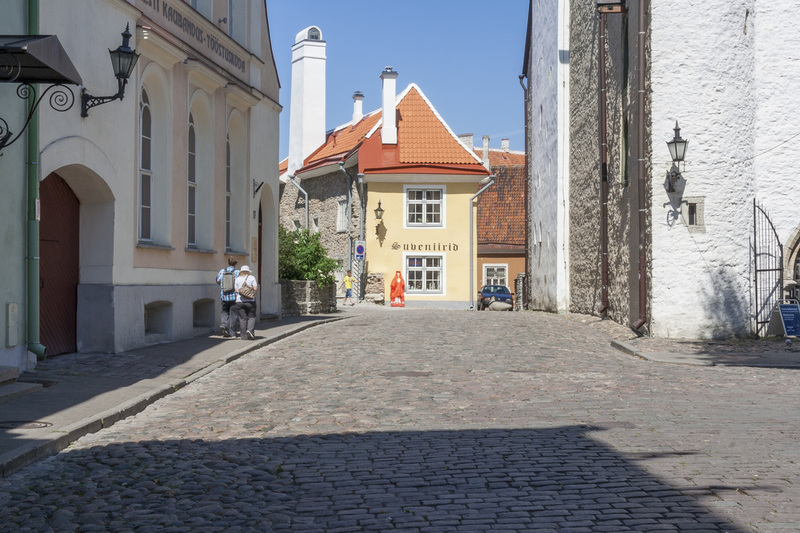 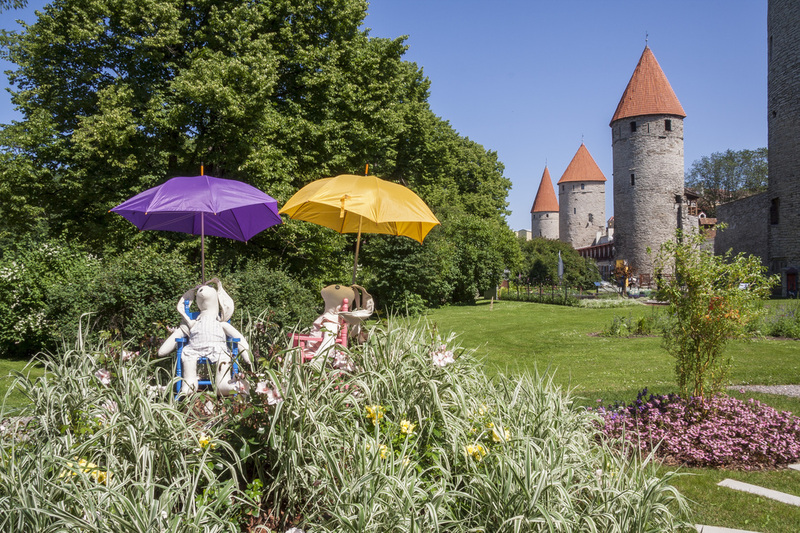 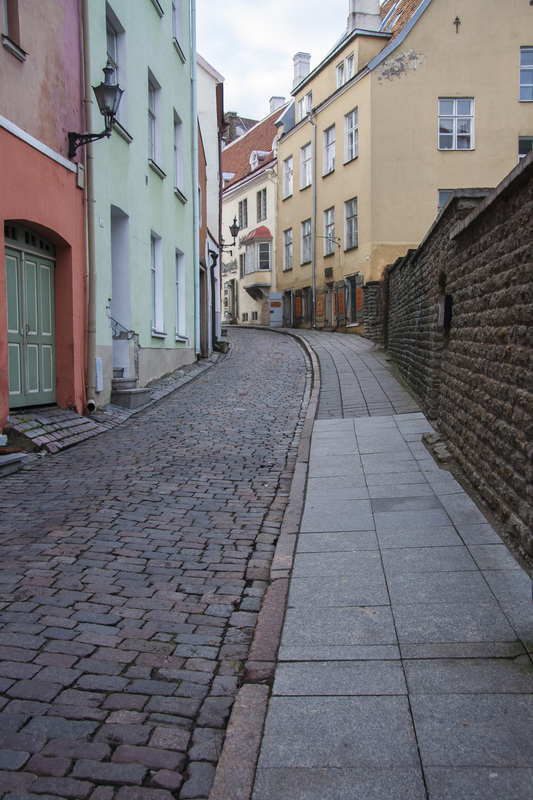 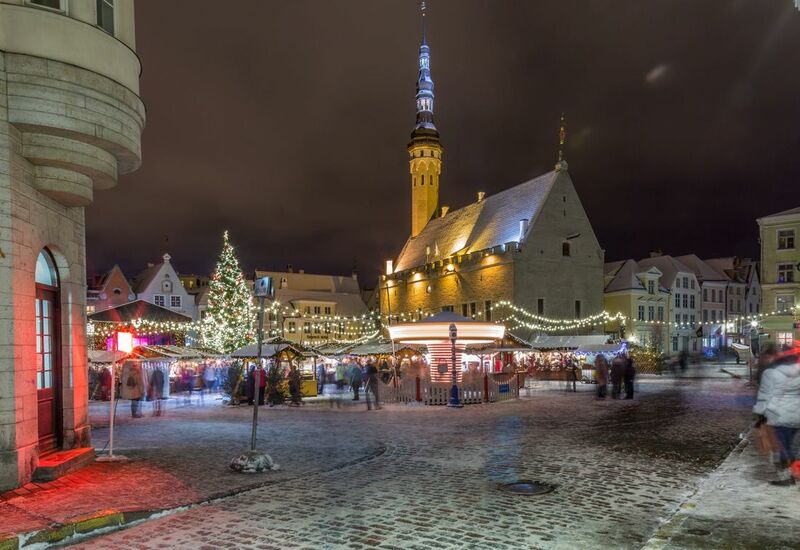 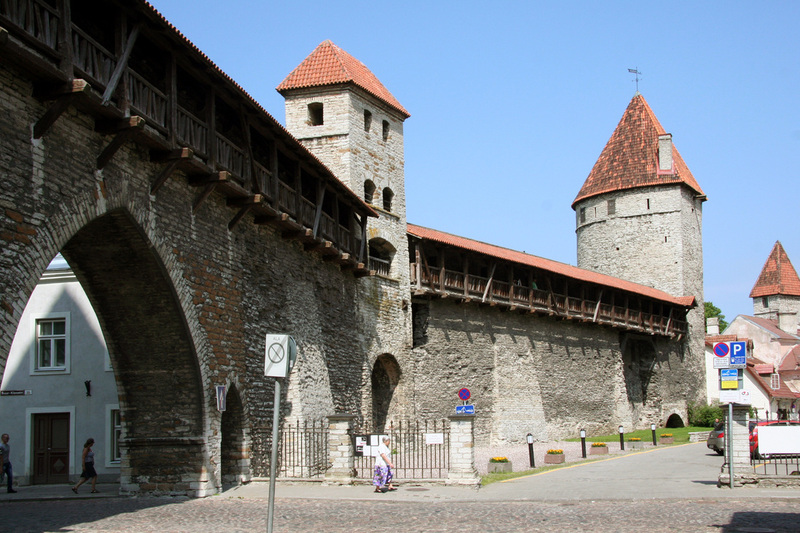 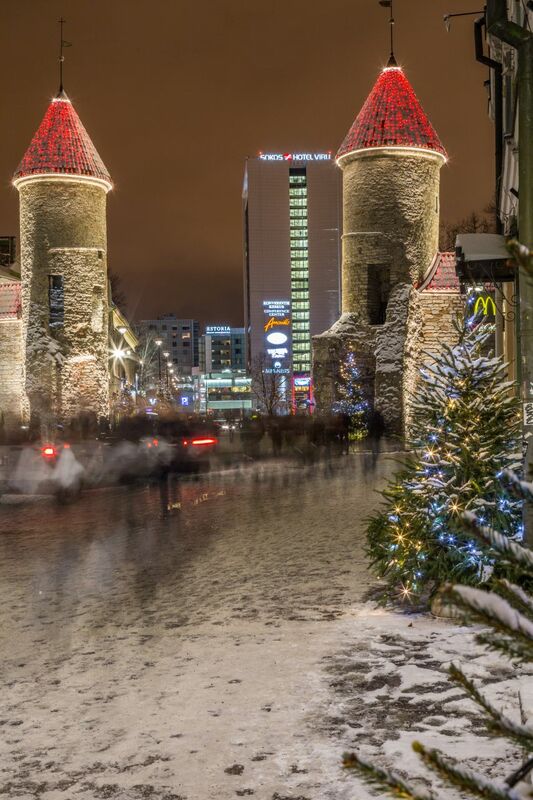 Pikk Hermann or Tall Hermann (German: Langer Hermann) is a tower of the Toompea Castle, on Toompea hill in Tallinn, the capital of Estonia. 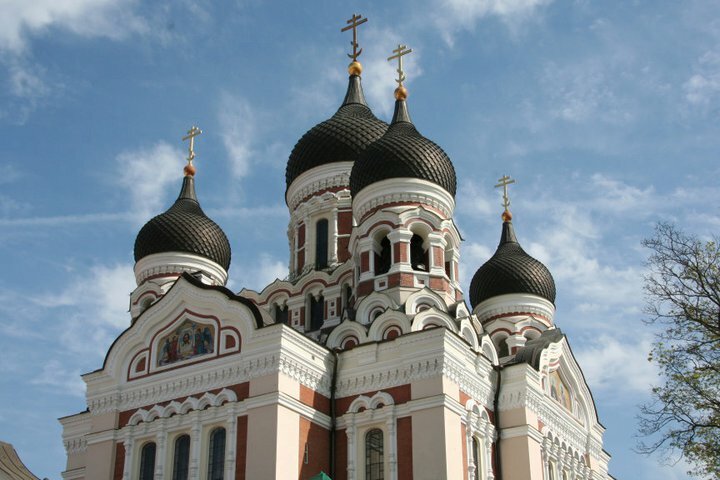 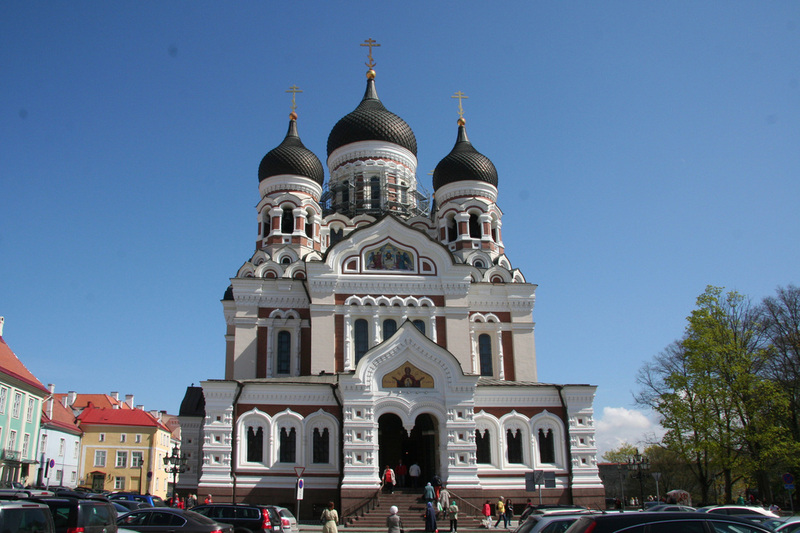 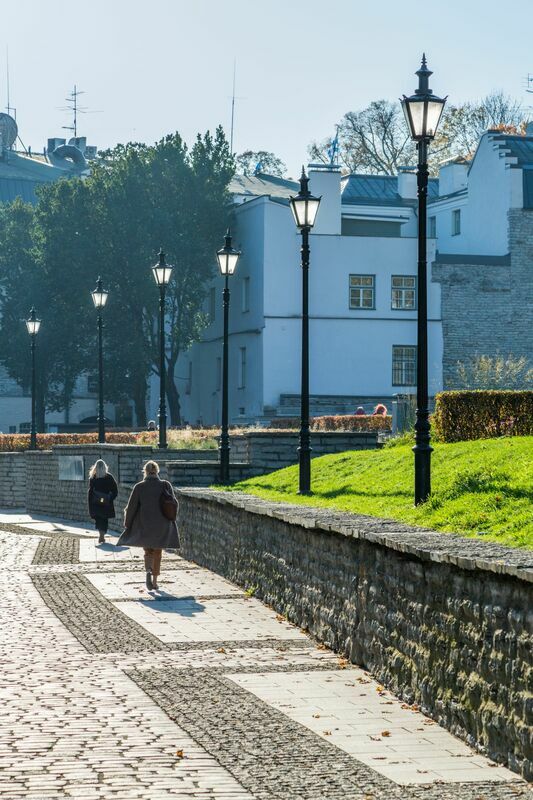 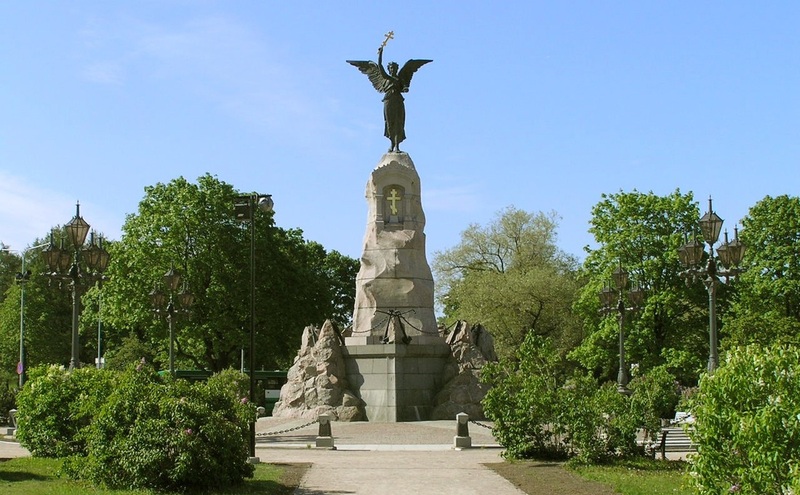 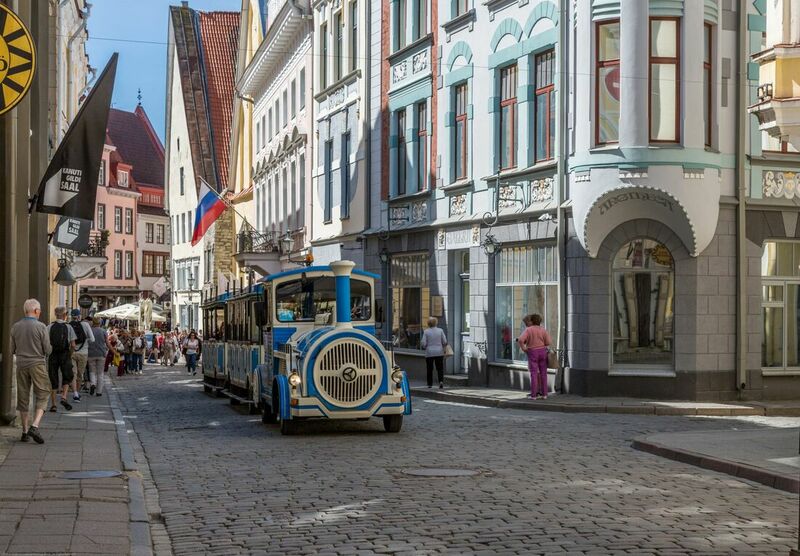 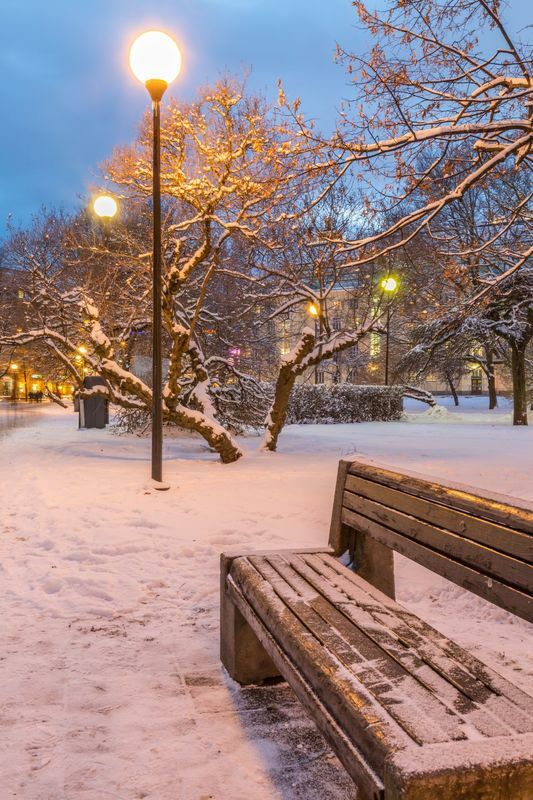 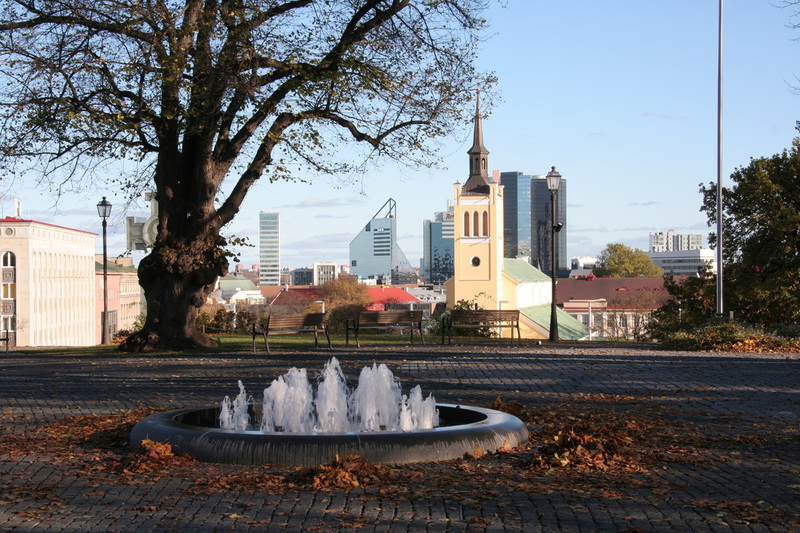 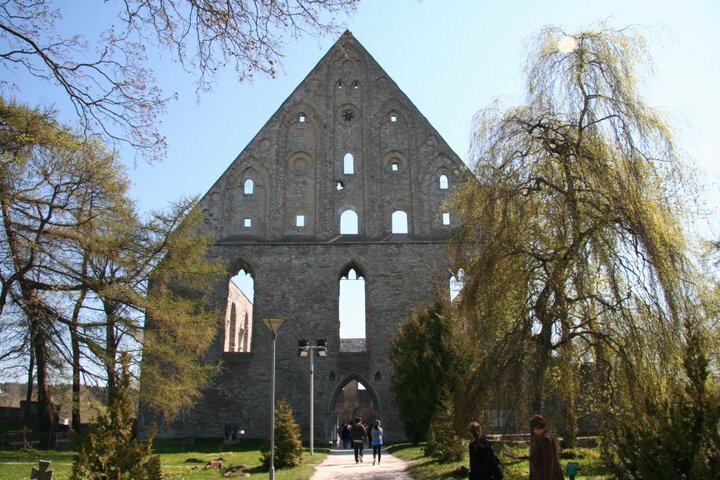 Tallinn,Estonia Russalka (1902) located on Kadriorg’s beach, is a monument to the armoured ship Russalka, which headed out from Tallinn to Helsinki in 1893. 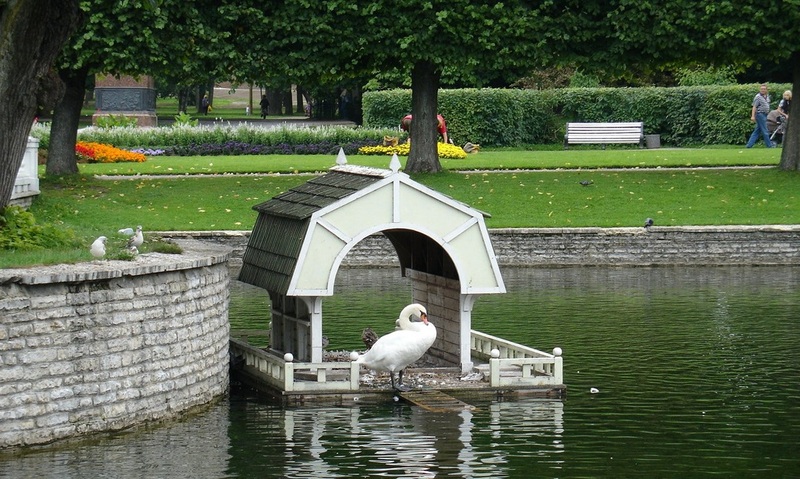 A storm prevented it from ever reaching its destination, and it took all 177 crewmen to the bottom of the sea. 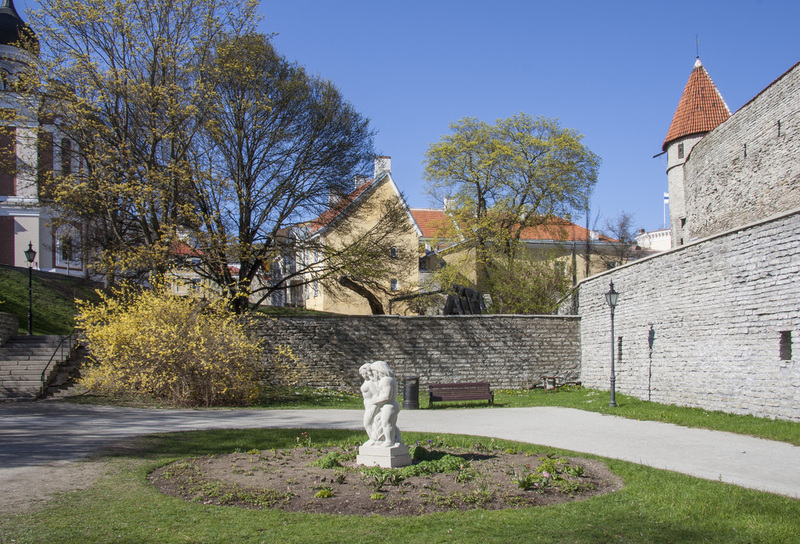 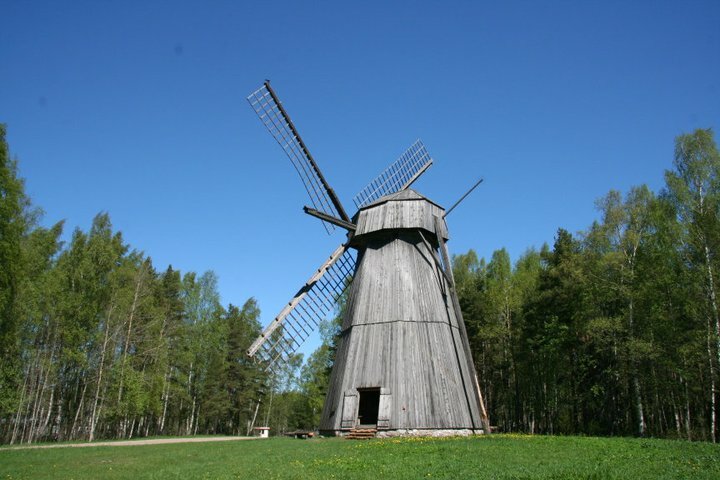 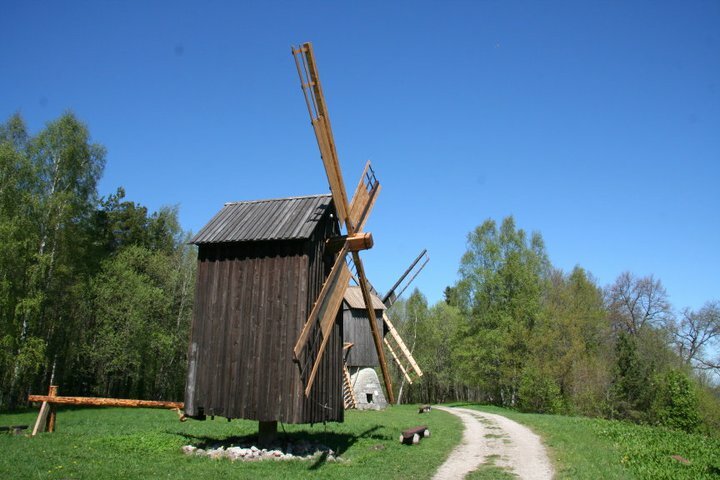 The Russalka sculpture, by Amandus Adamson, is one of the classics of Estonian art. 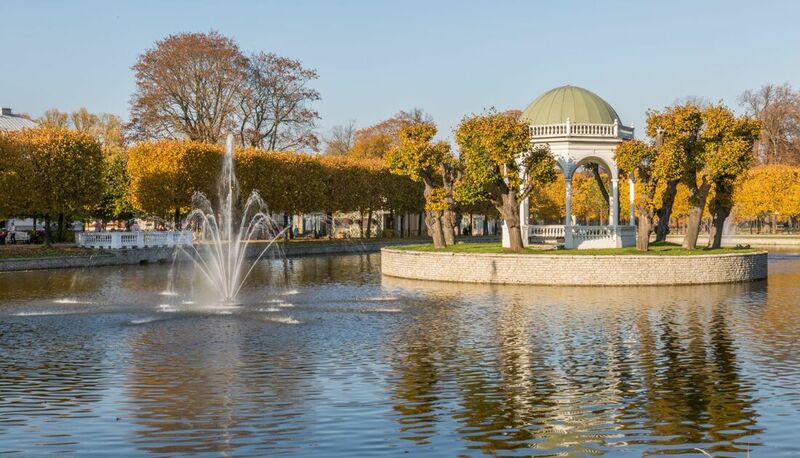 Tallinn,Estonia,Park Kadriorg The pavilion in the center of the Swan Pond at Kadriorg Park. 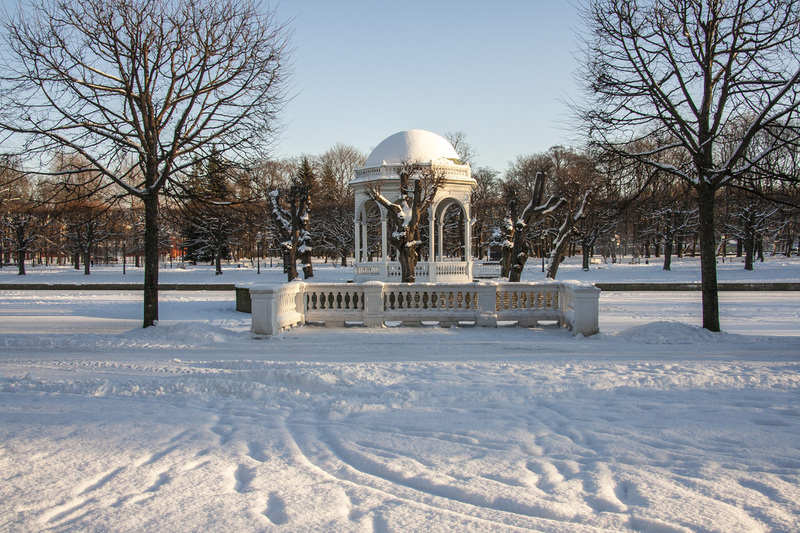 Tallinn,Estonia,Park Kadriorg Opening of the ice sculptures within the program of the Chinese New Year. 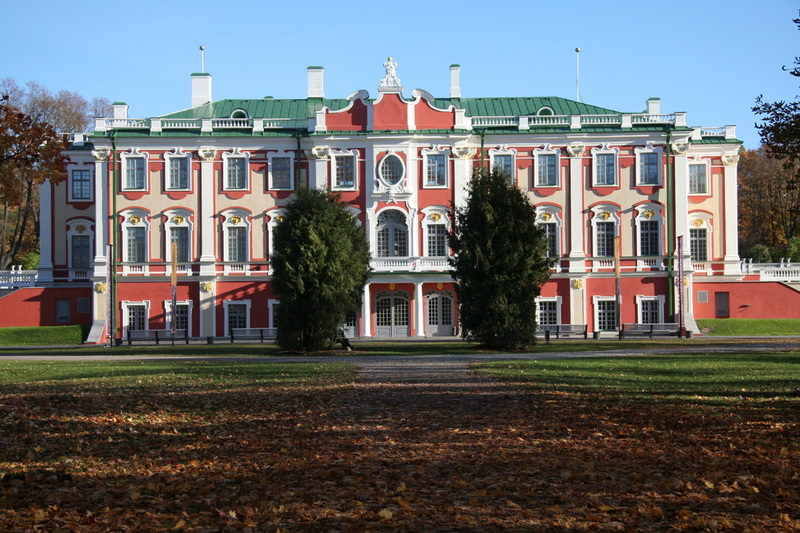 allinn,Estonia Russalka (1902) located on Kadriorg’s beach, is a monument to the armoured ship Russalka, which headed out from Tallinn to Helsinki in 1893. 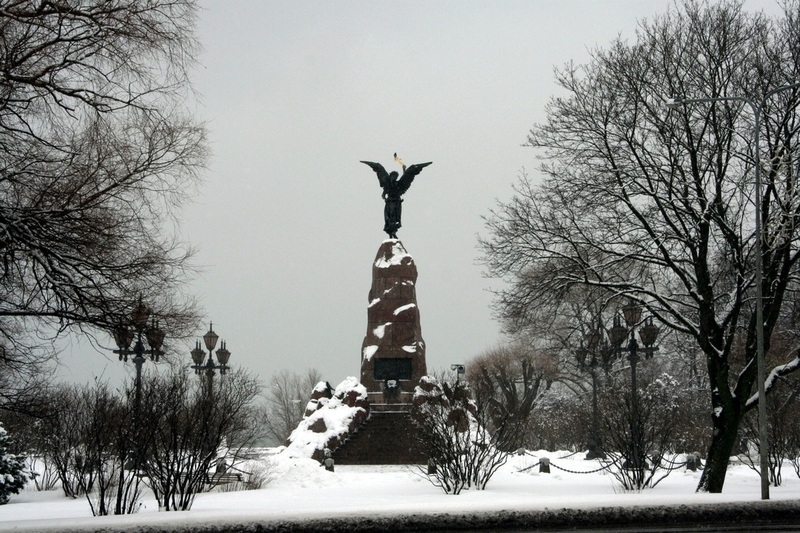 A storm prevented it from ever reaching its destination, and it took all 177 crewmen to the bottom of the sea. 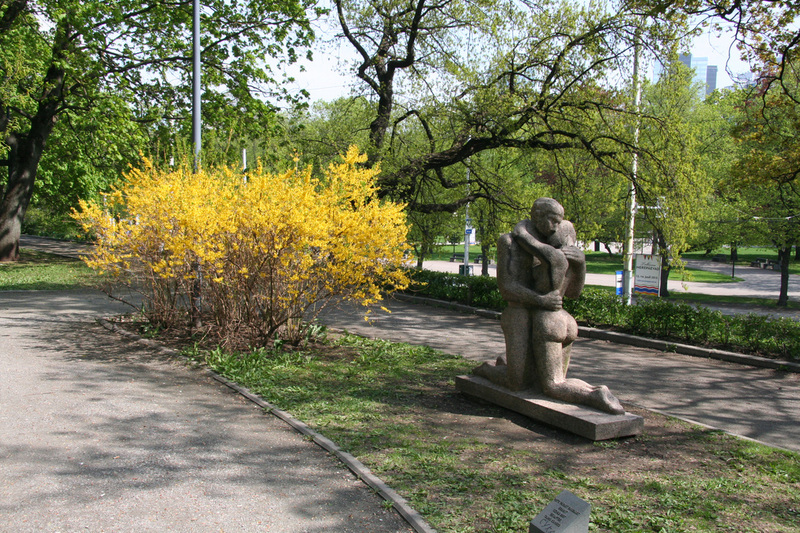 The Russalka sculpture, by Amandus Adamson, is one of the classics of Estonian art.